An excellent remastered collection that fixes many shortcomings of the original three PS2 RPGs. 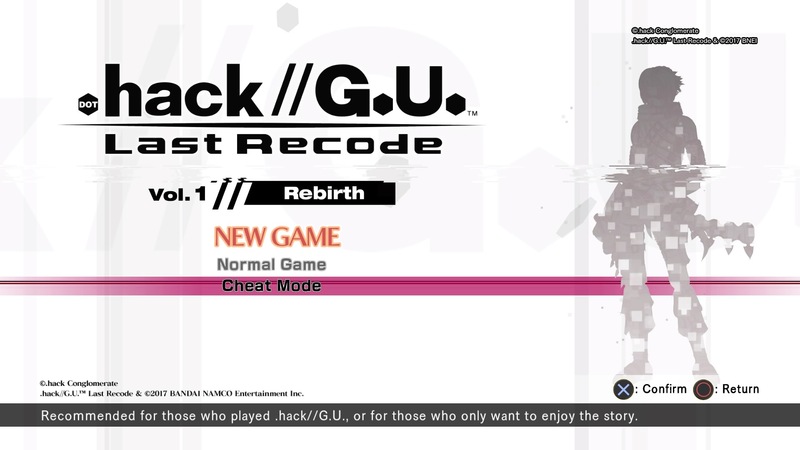 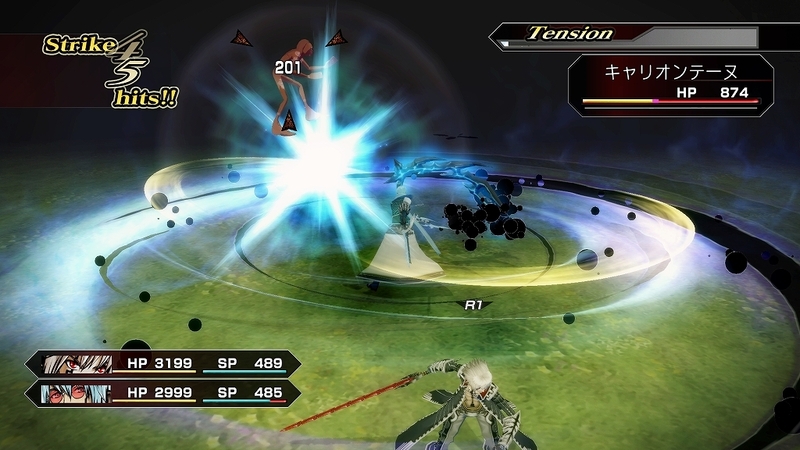 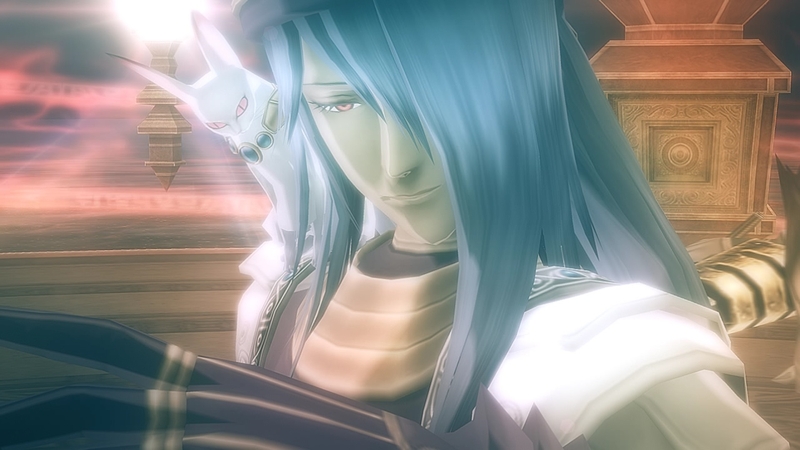 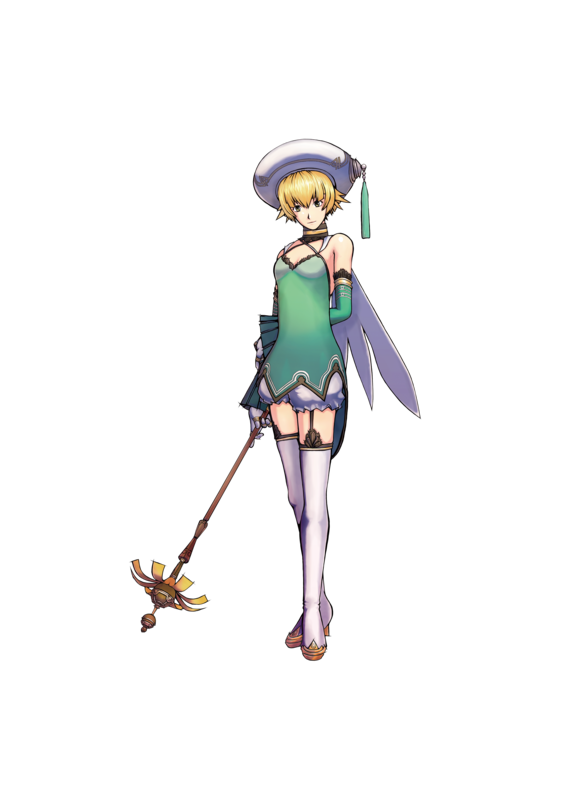 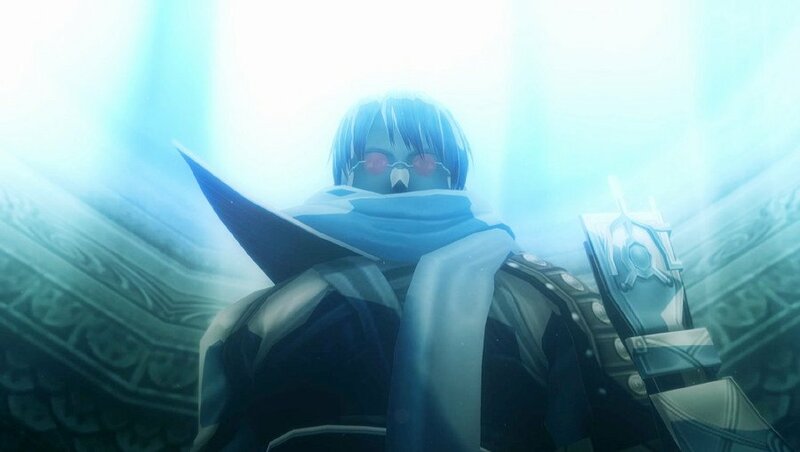 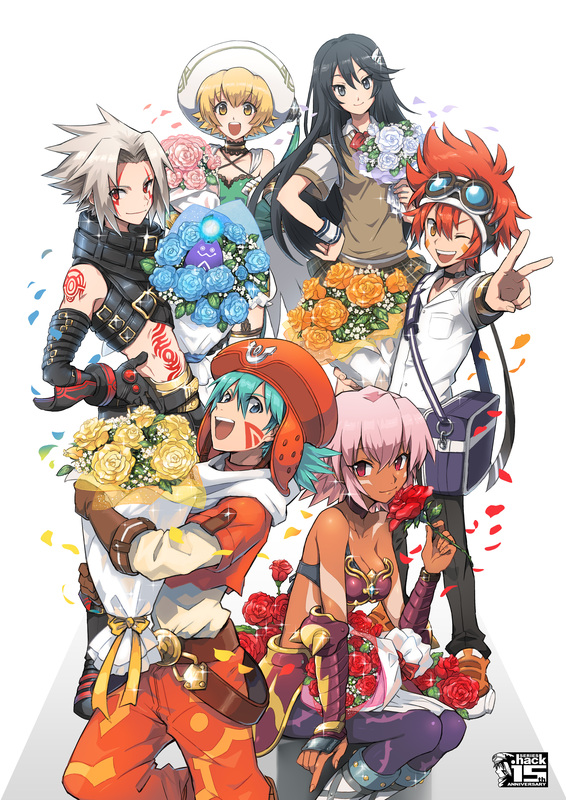 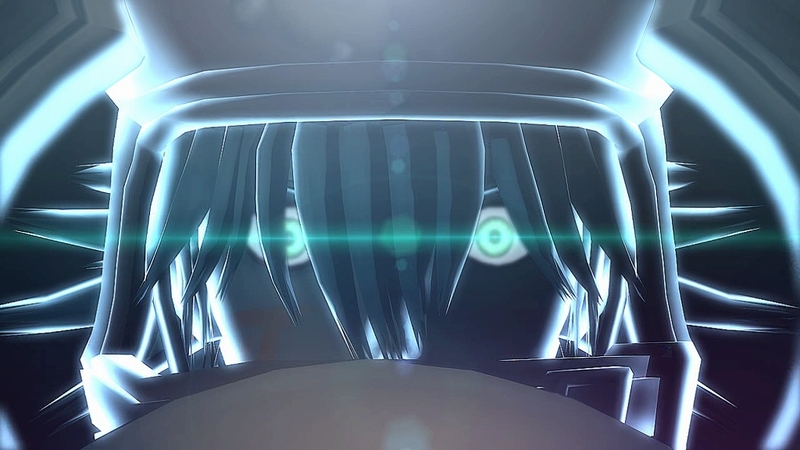 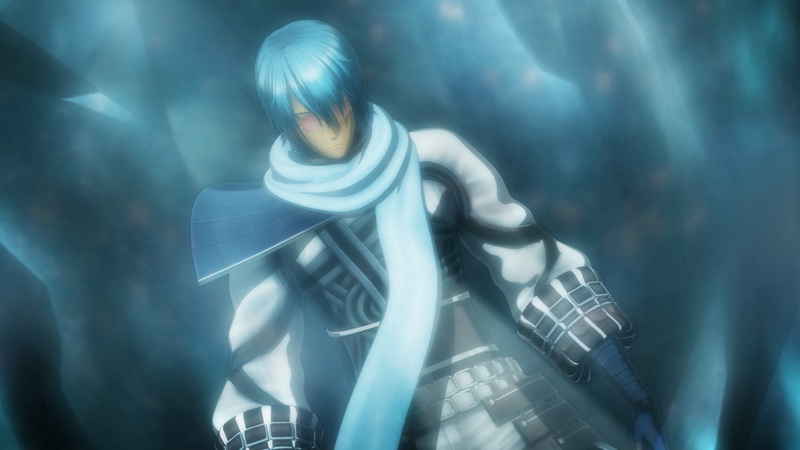 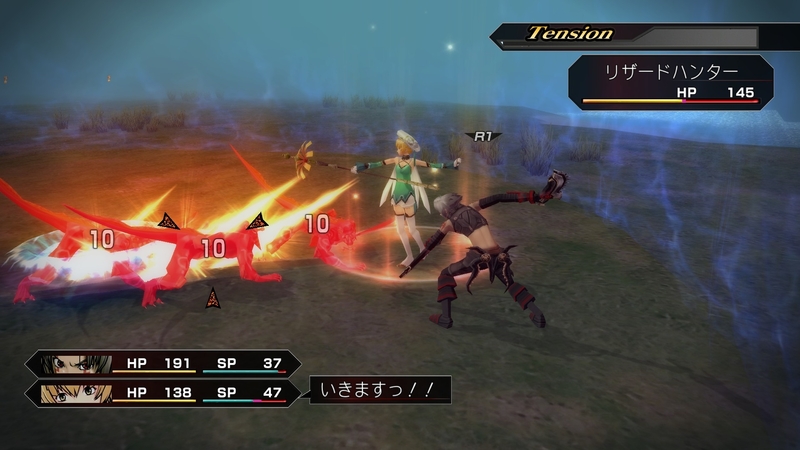 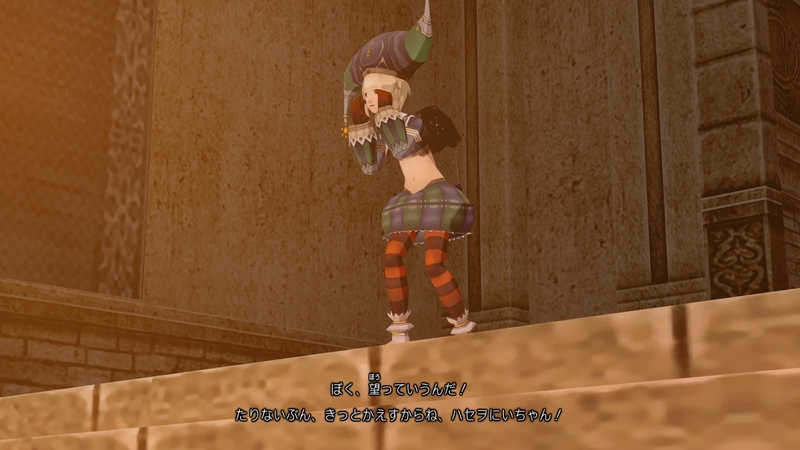 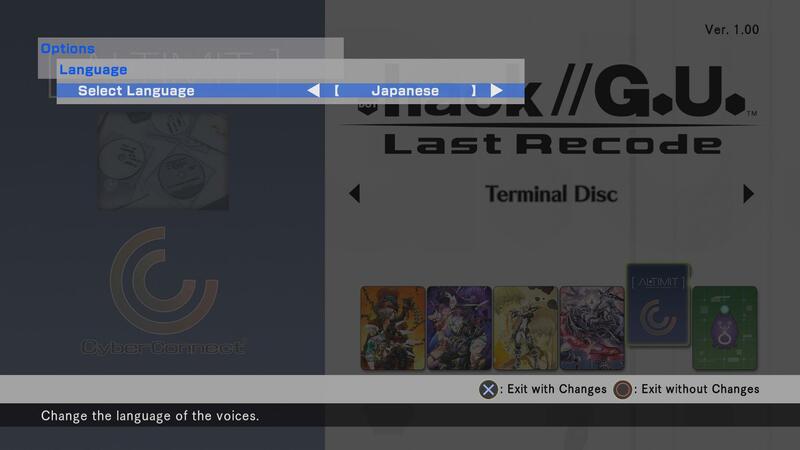 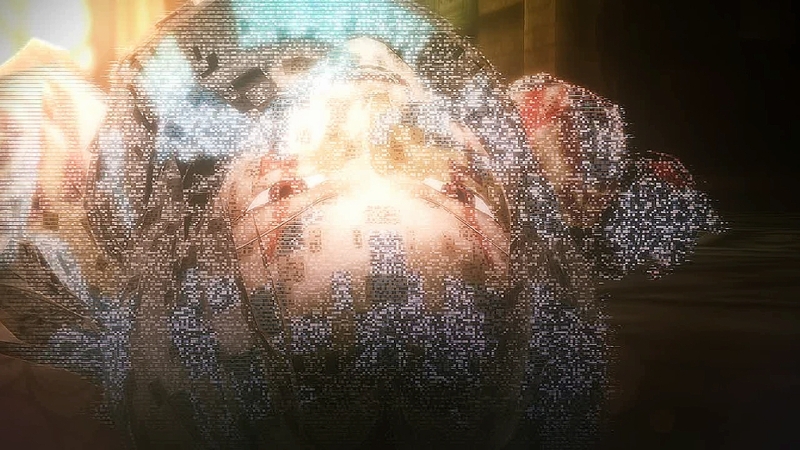 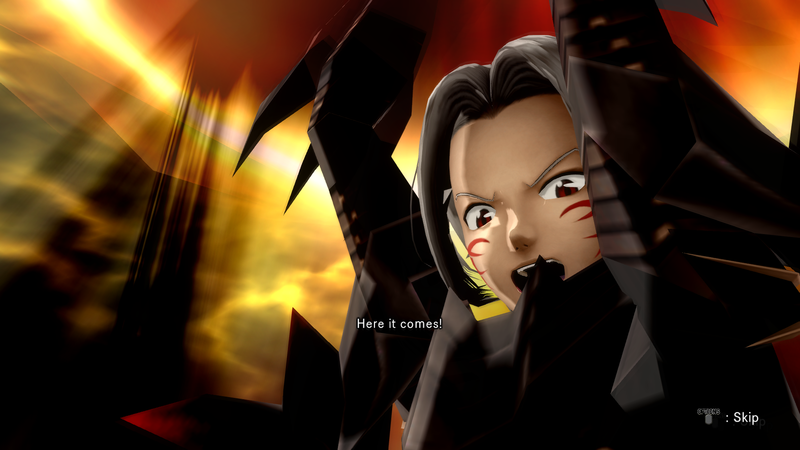 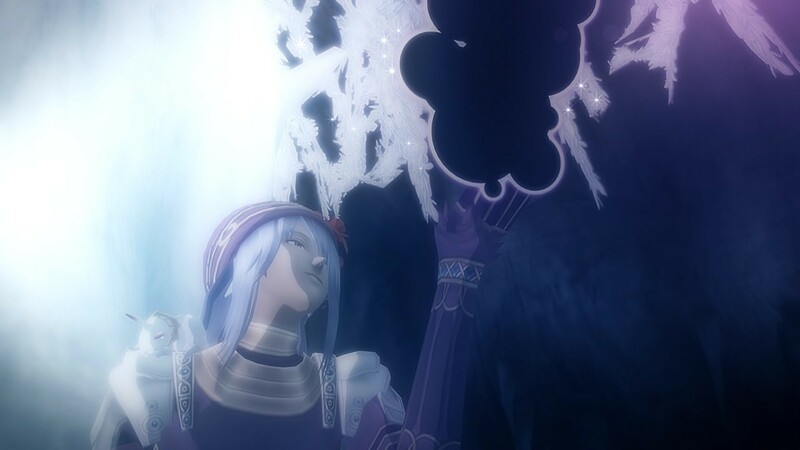 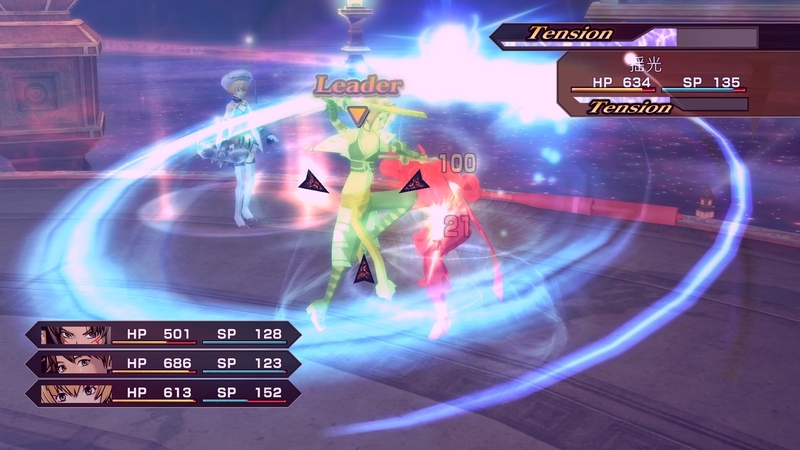 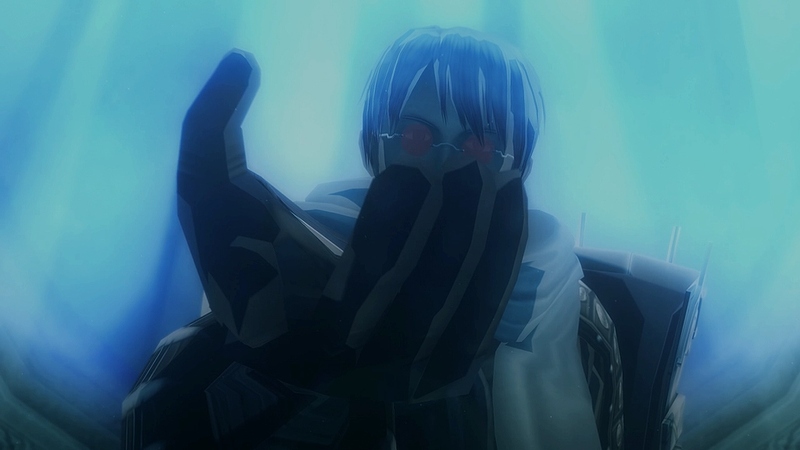 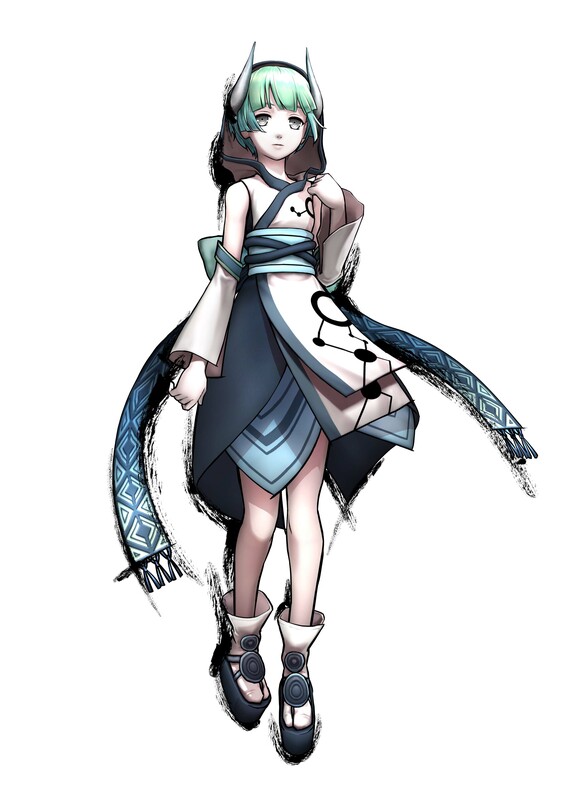 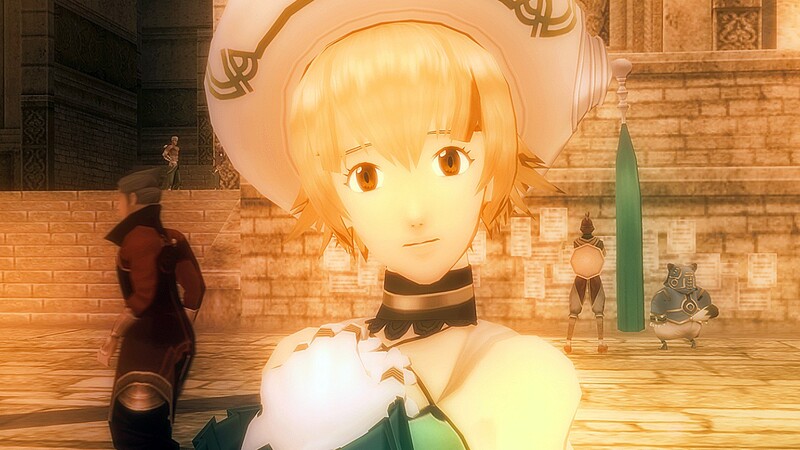 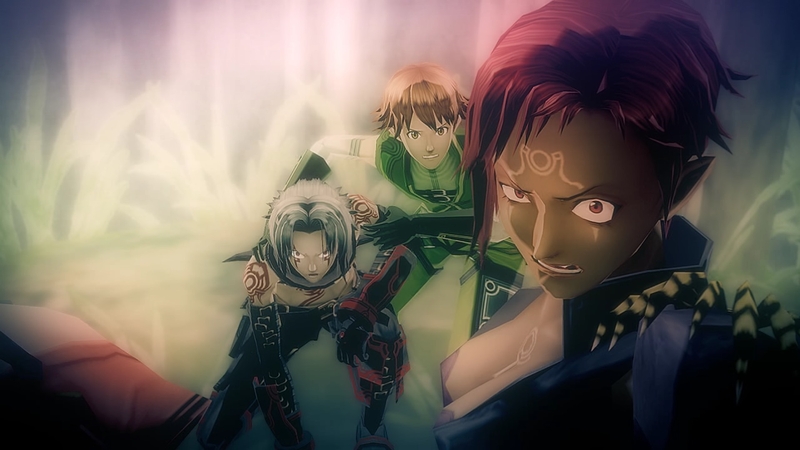 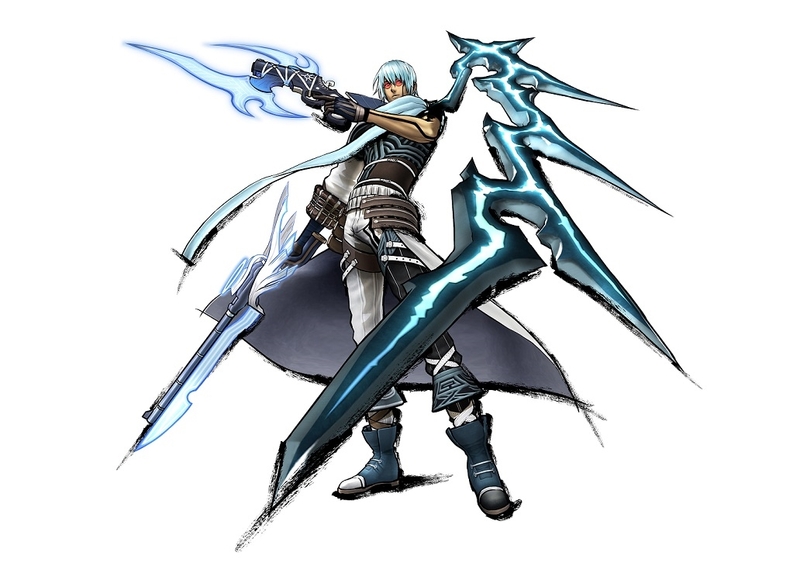 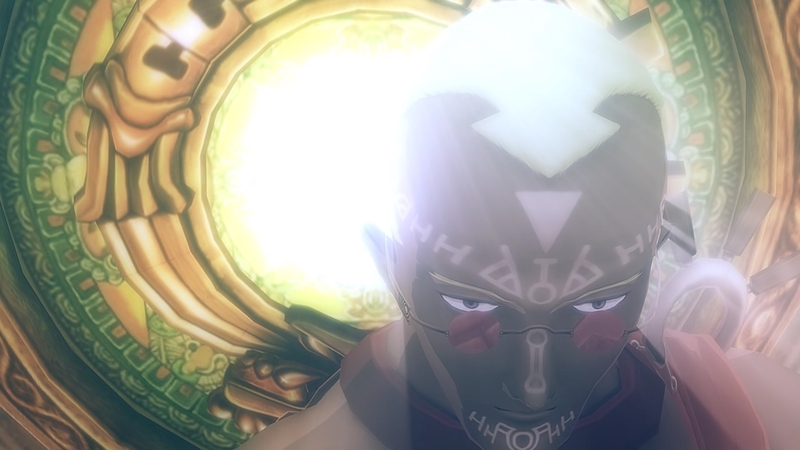 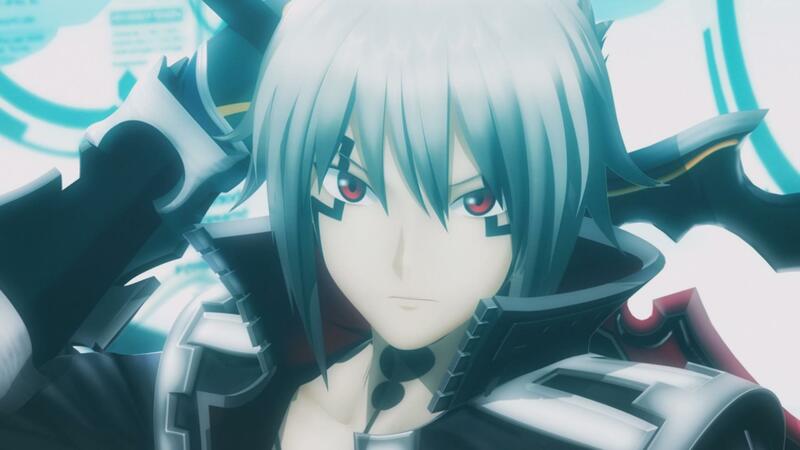 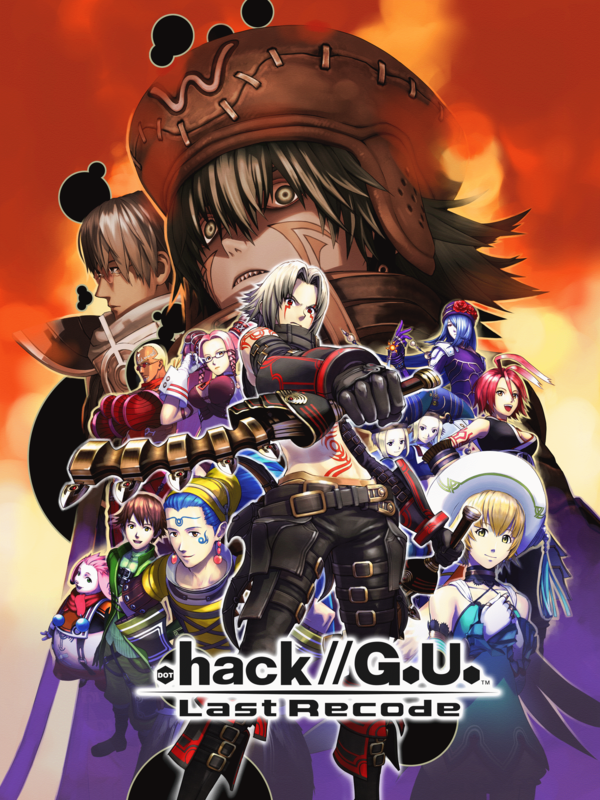 What does the creator of .hack have in store? 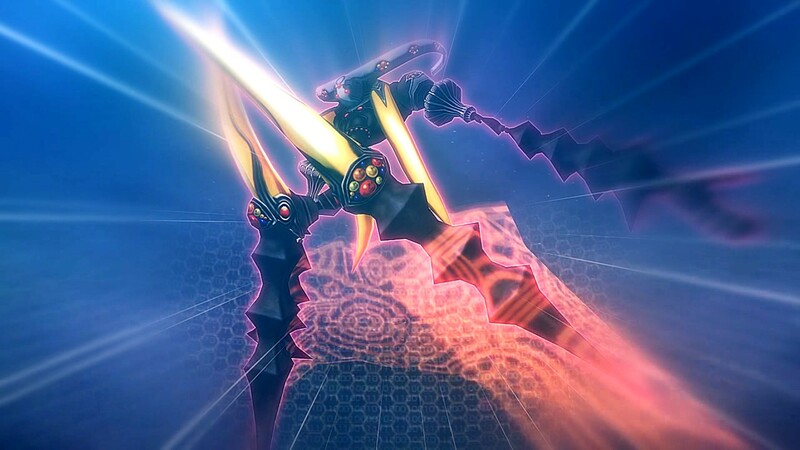 Is this a DNA Digivolution!? 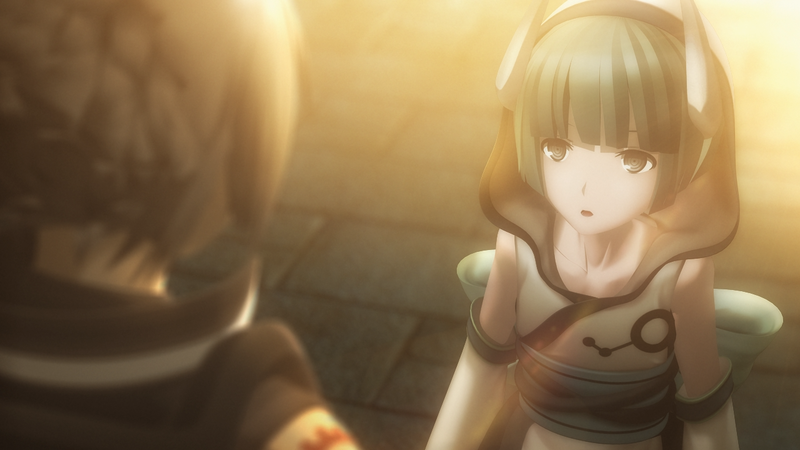 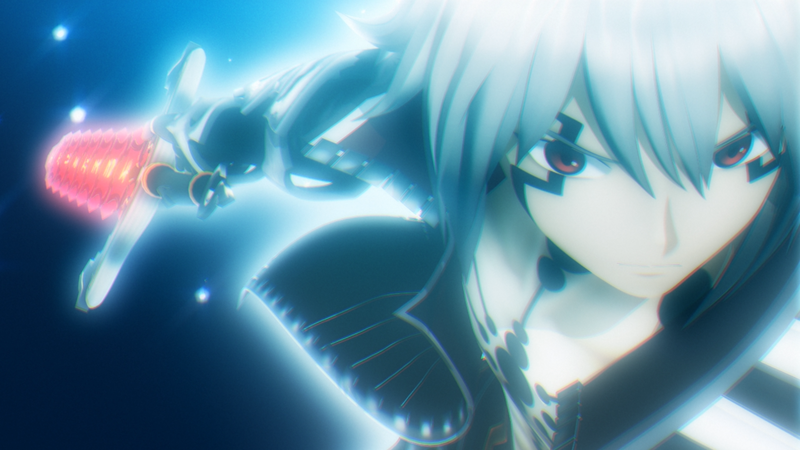 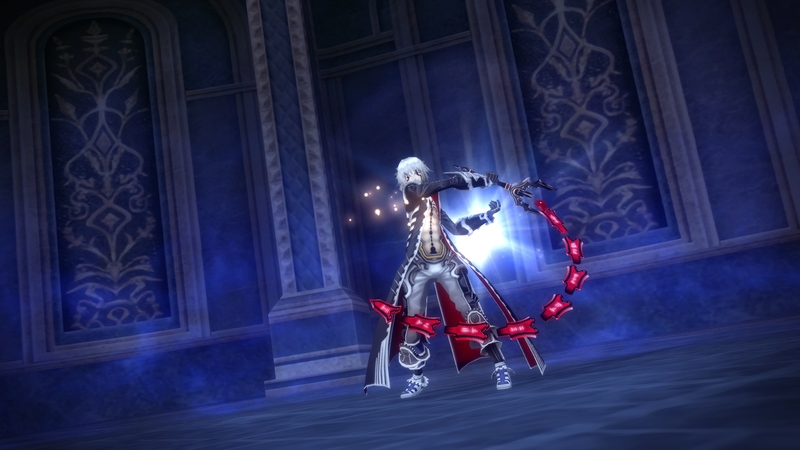 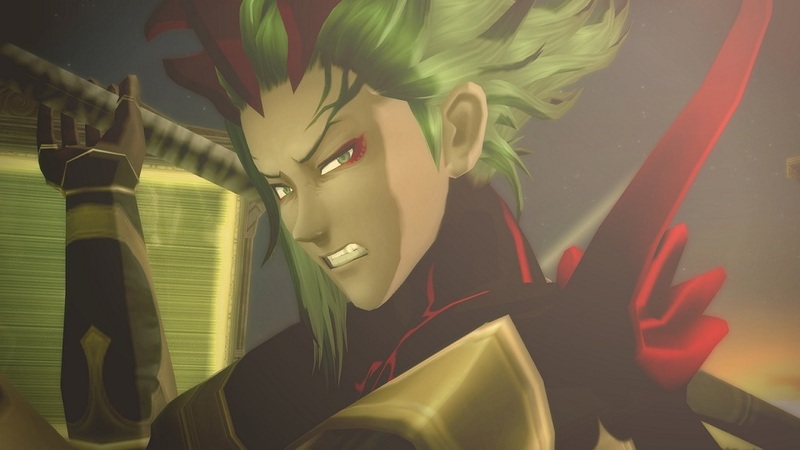 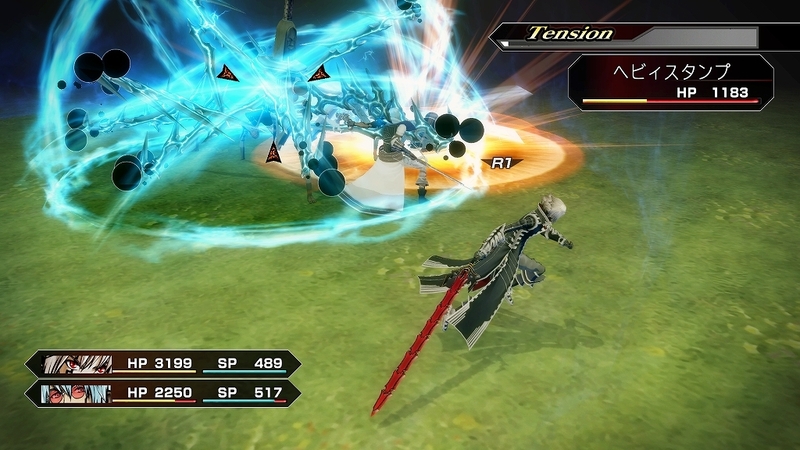 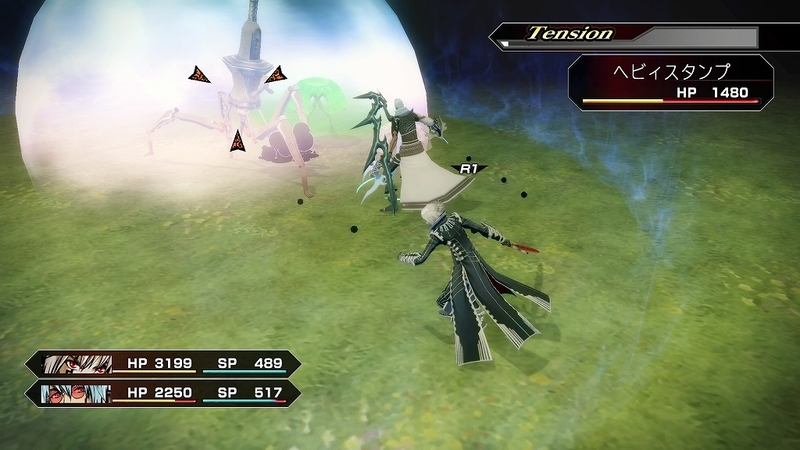 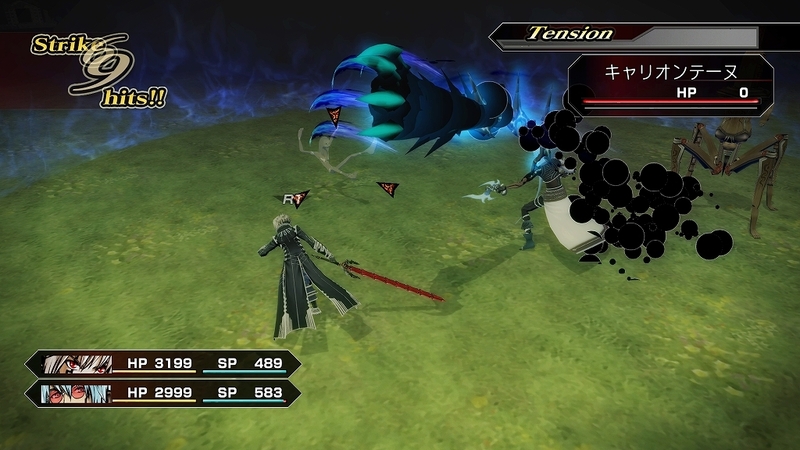 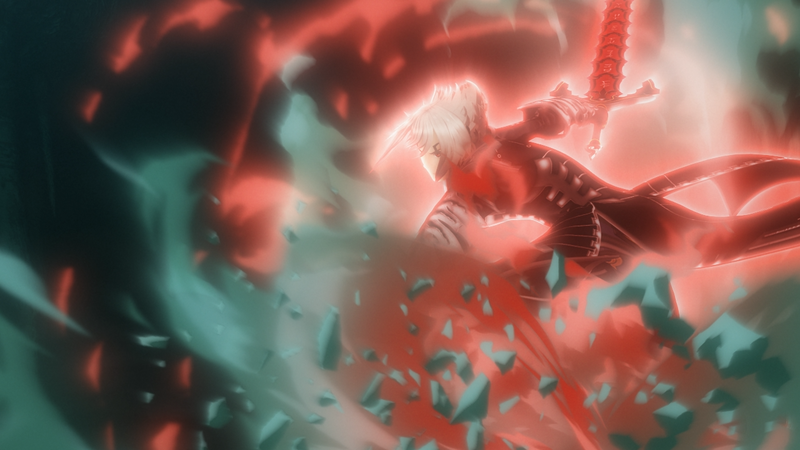 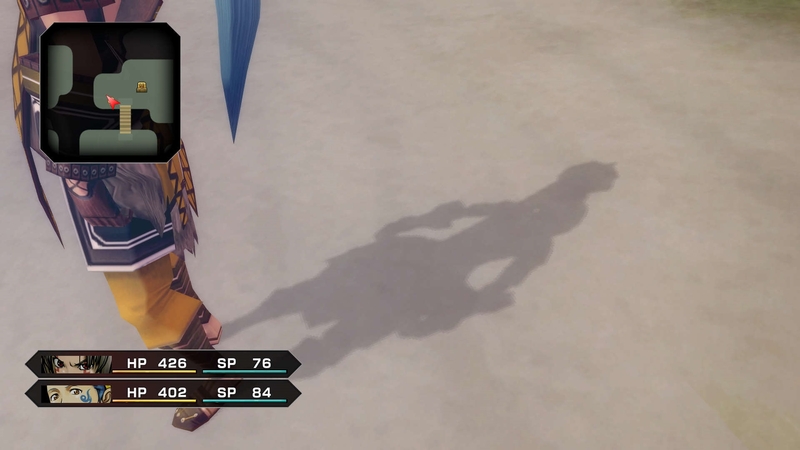 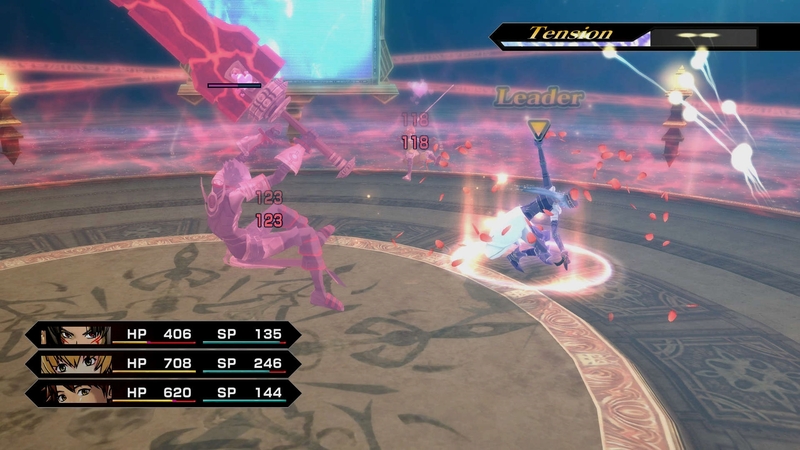 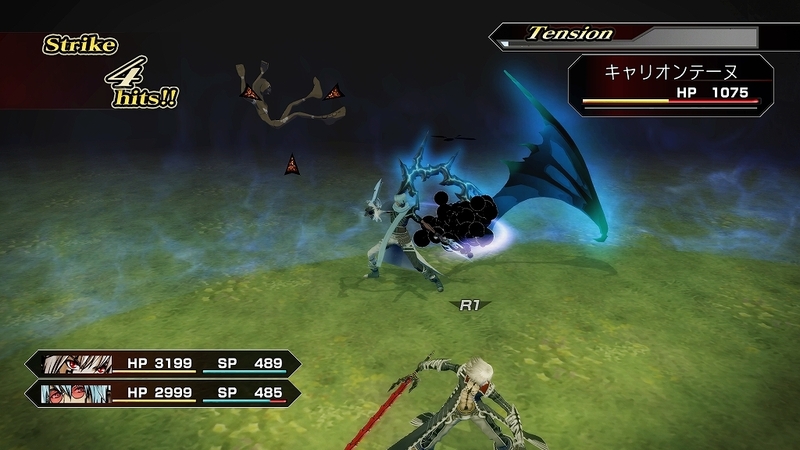 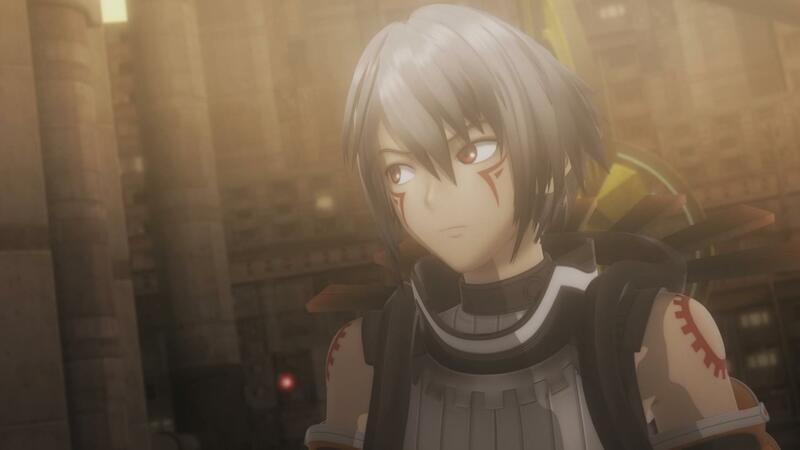 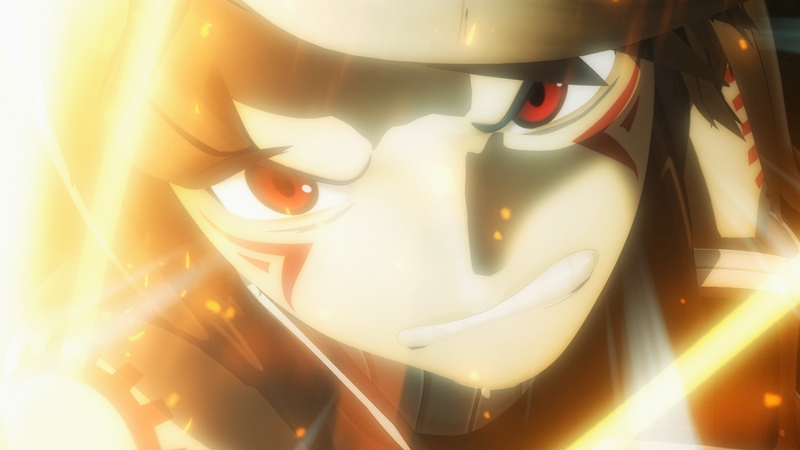 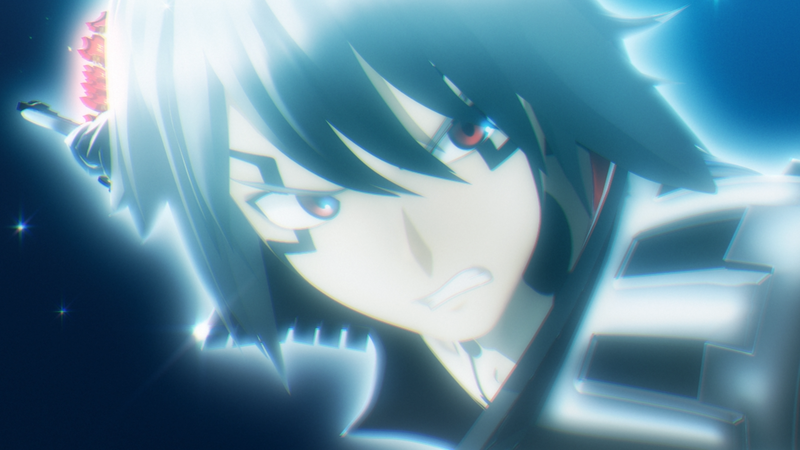 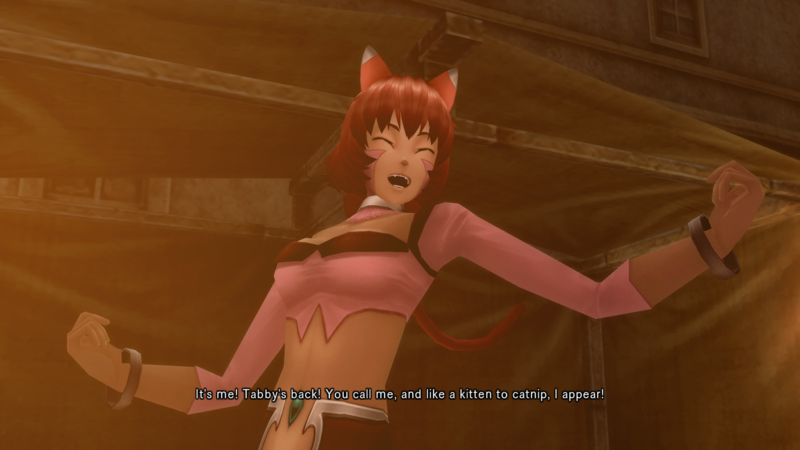 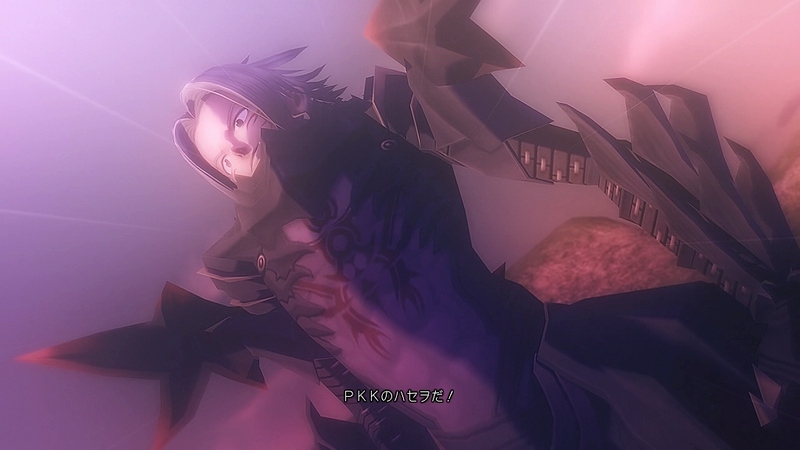 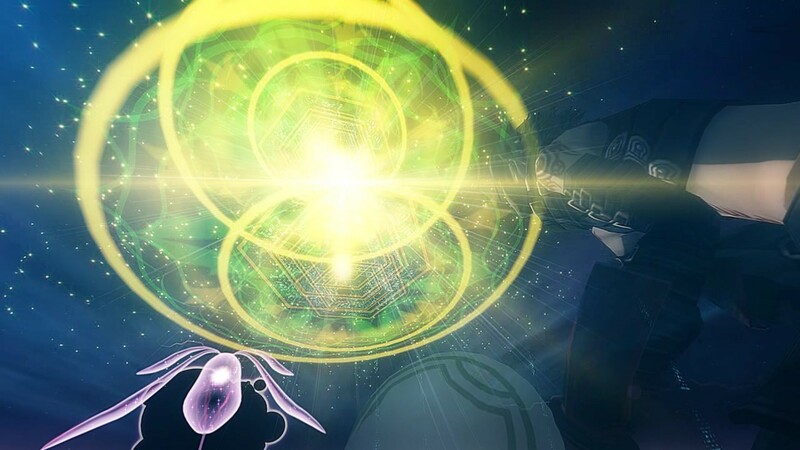 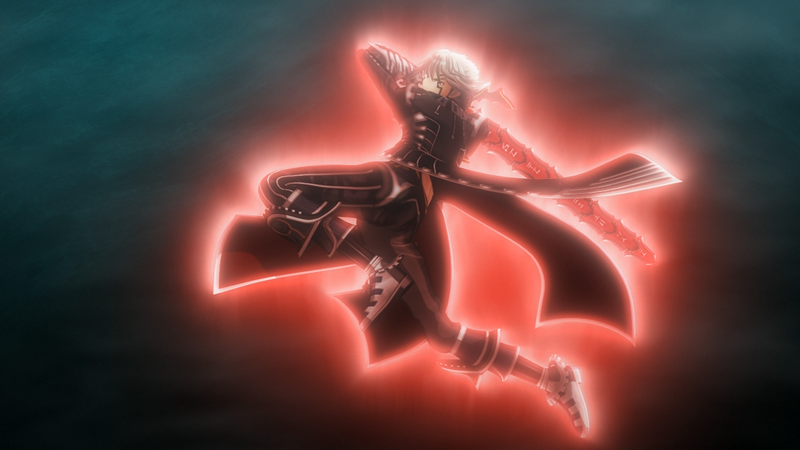 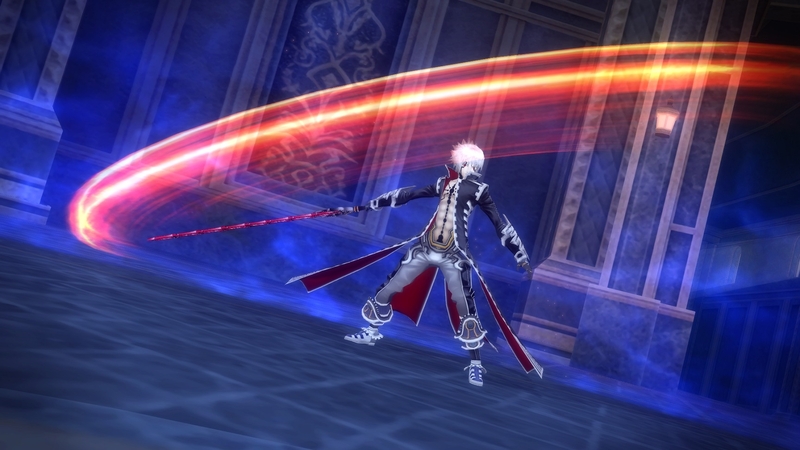 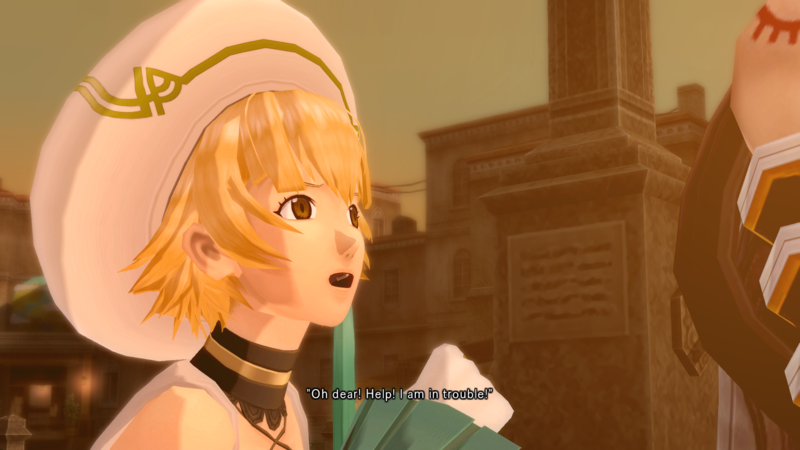 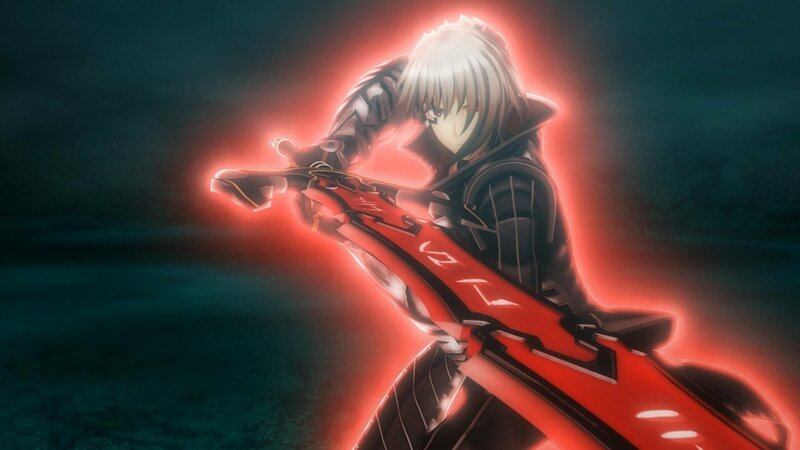 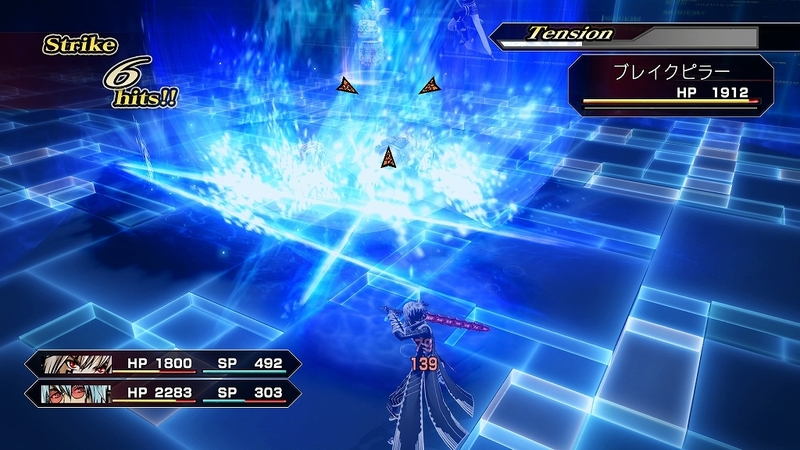 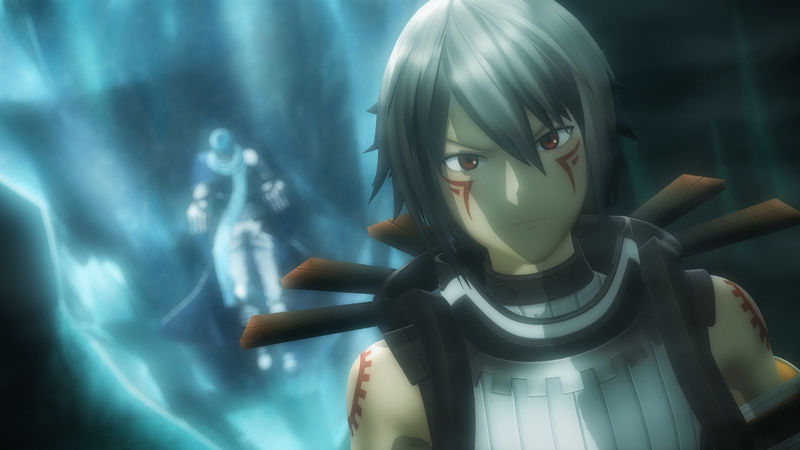 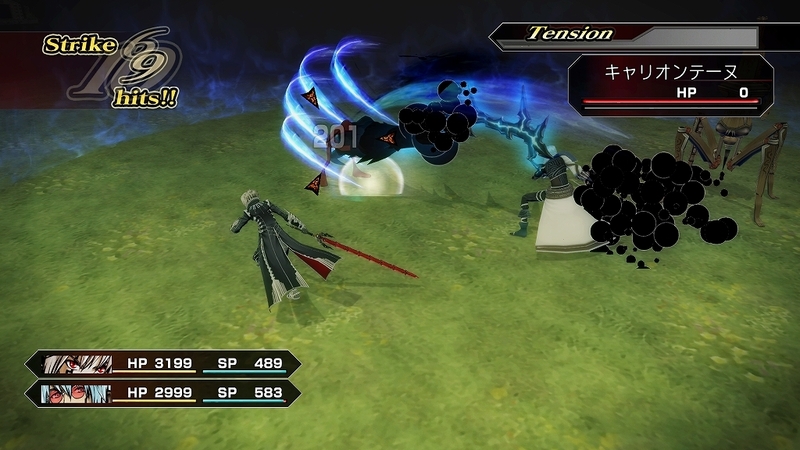 In the latest podcast, we go over Sony and Koei Tecmo jumping on the Complete Edition bandwagon, along with new details on God Eater 3 and .hack//G.U. 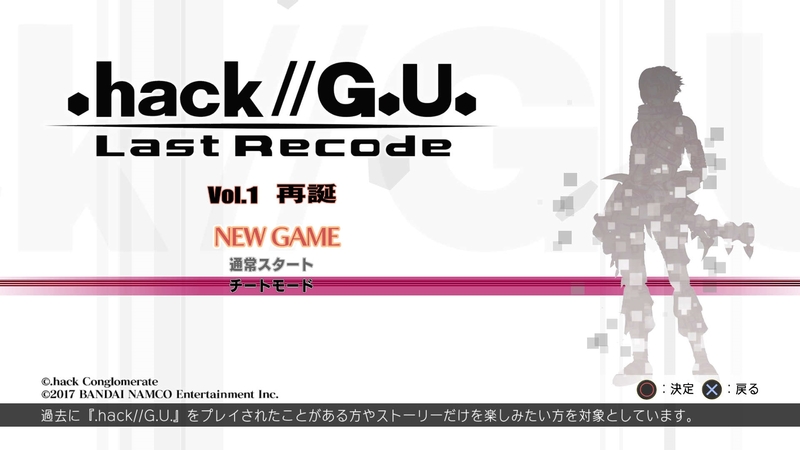 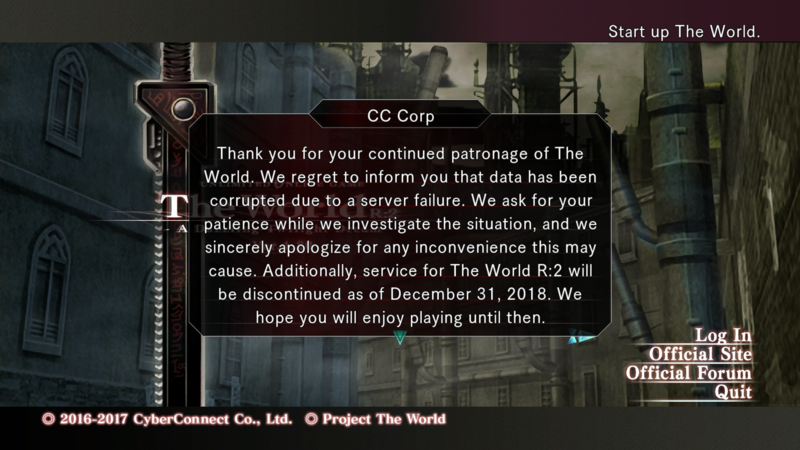 Last Recode! 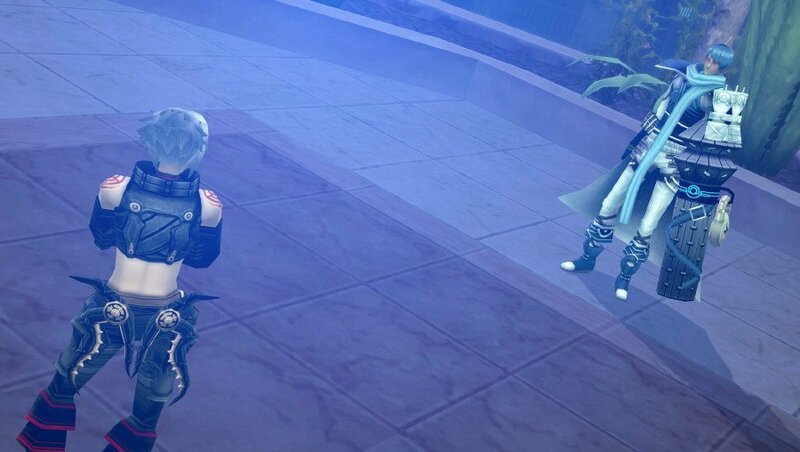 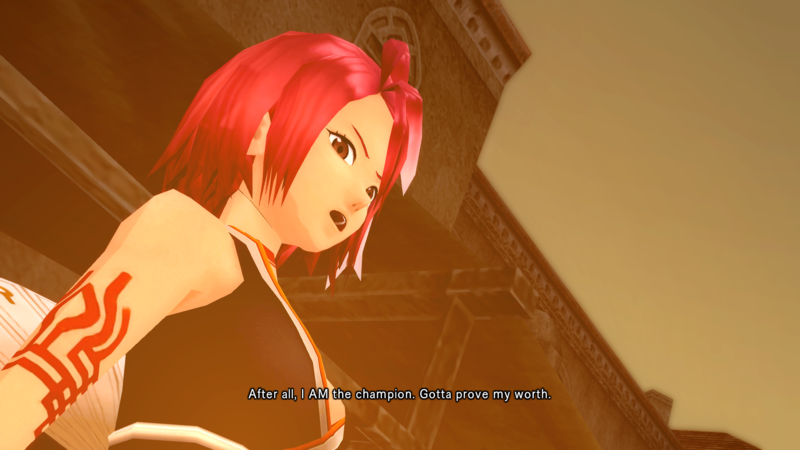 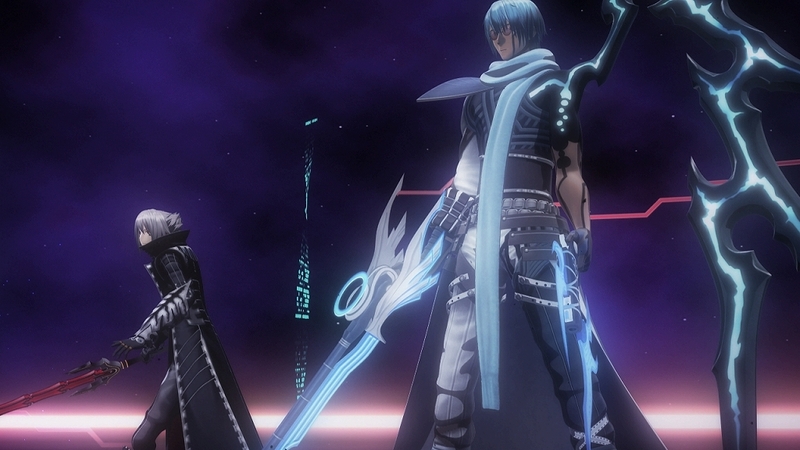 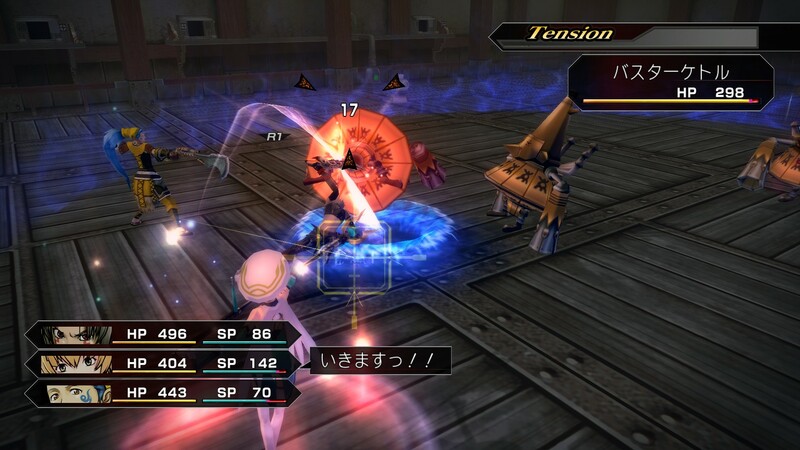 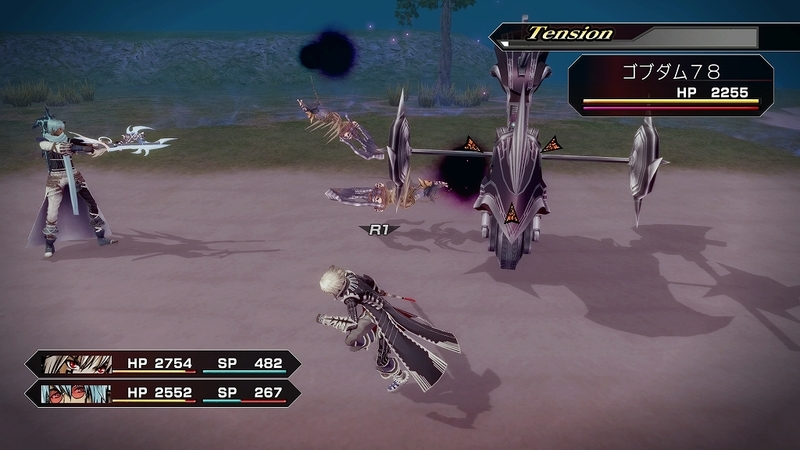 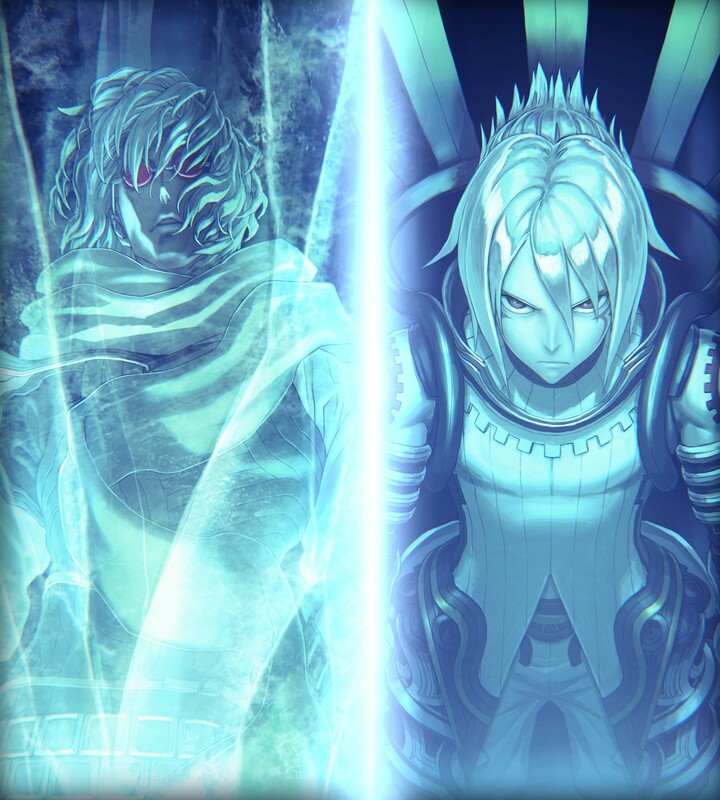 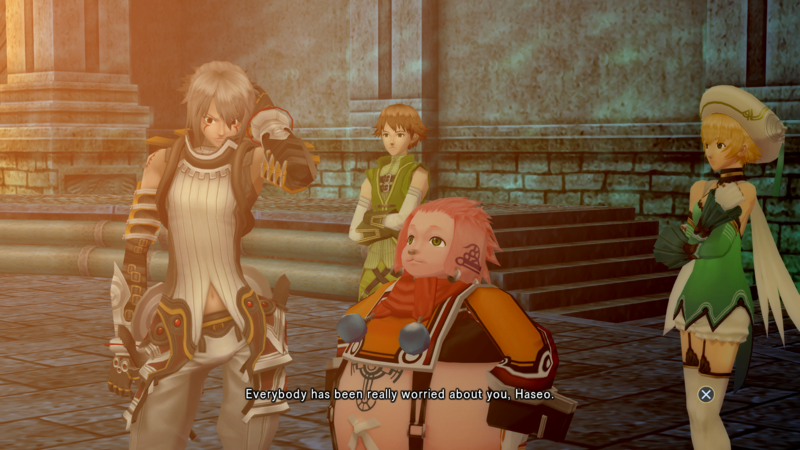 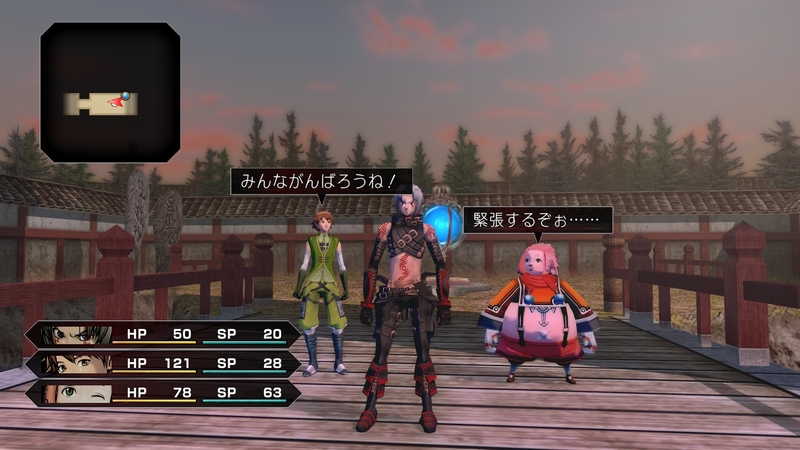 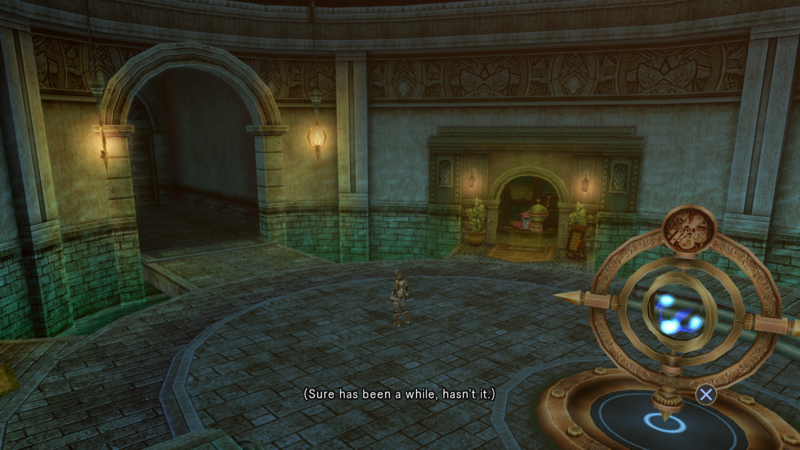 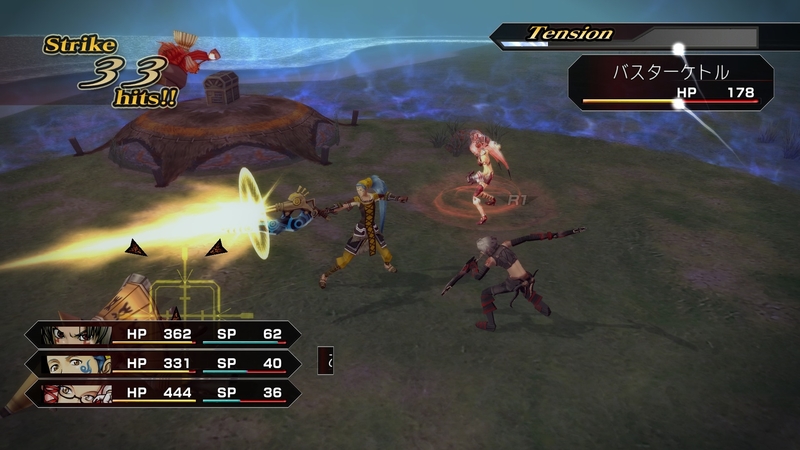 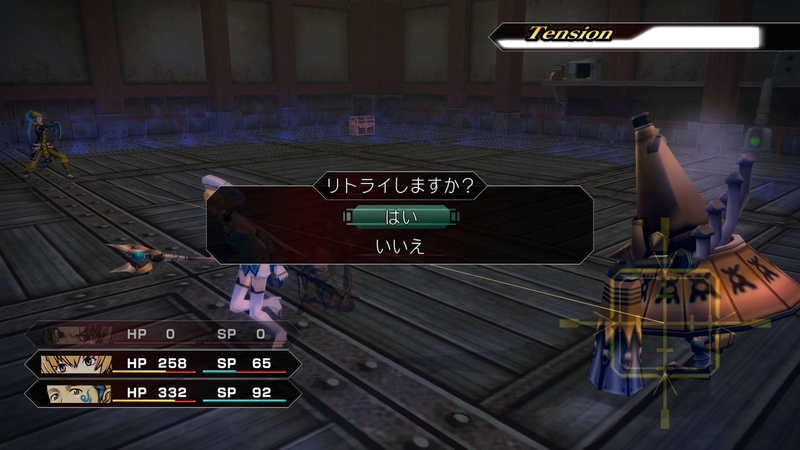 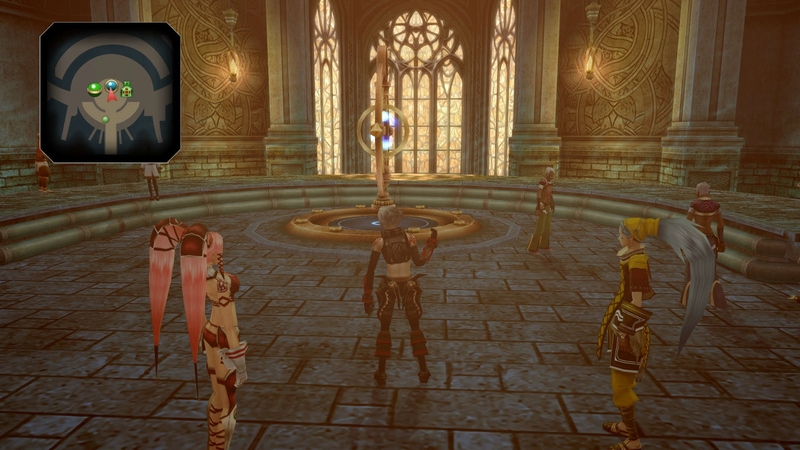 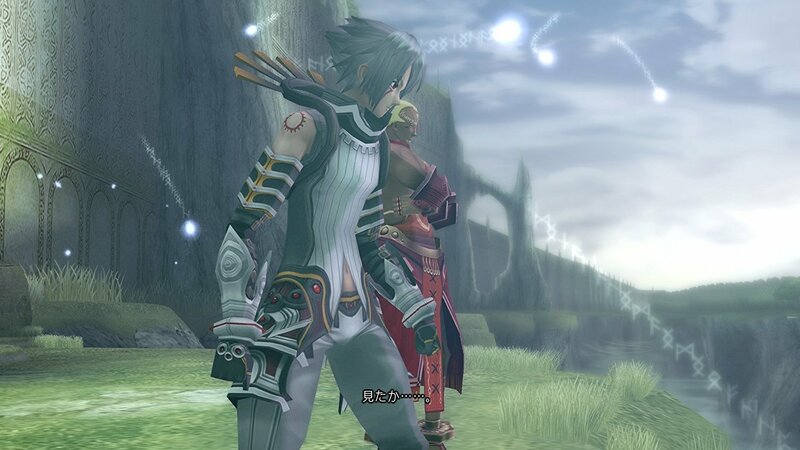 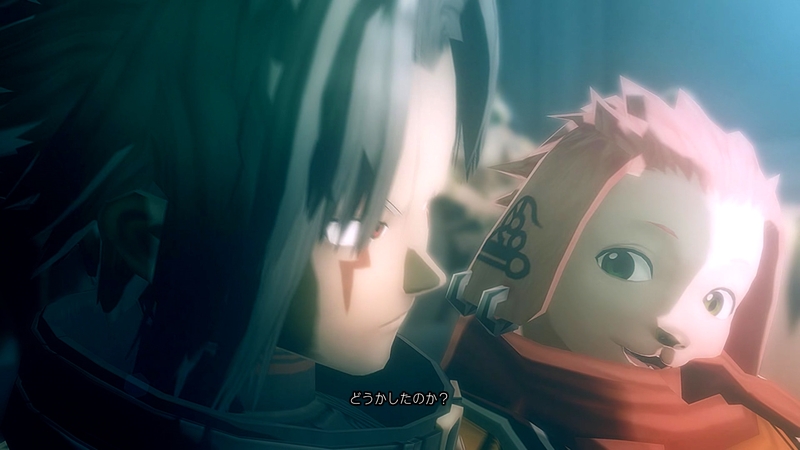 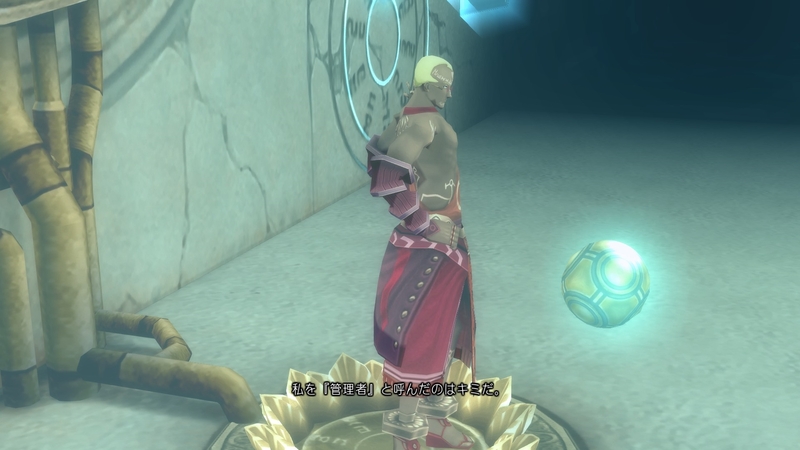 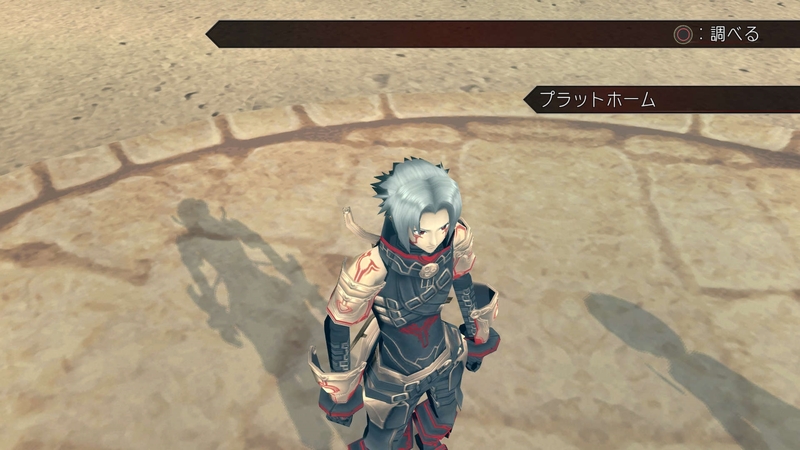 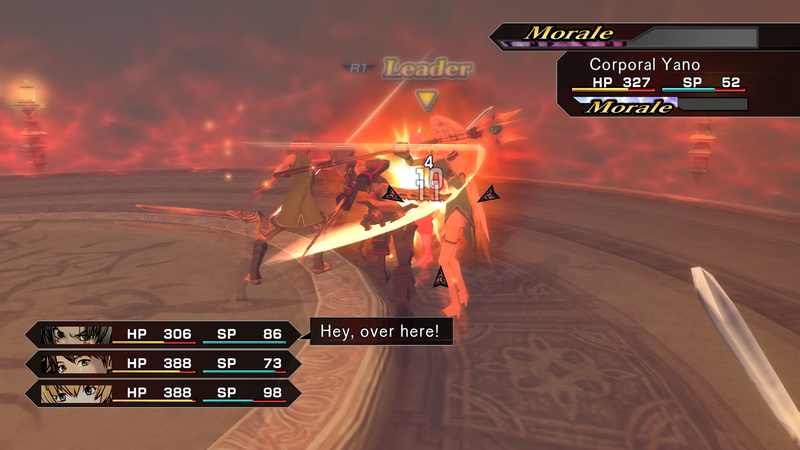 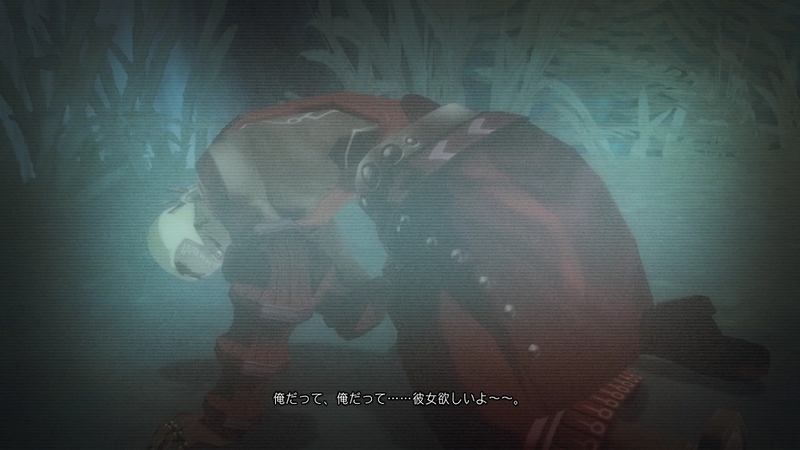 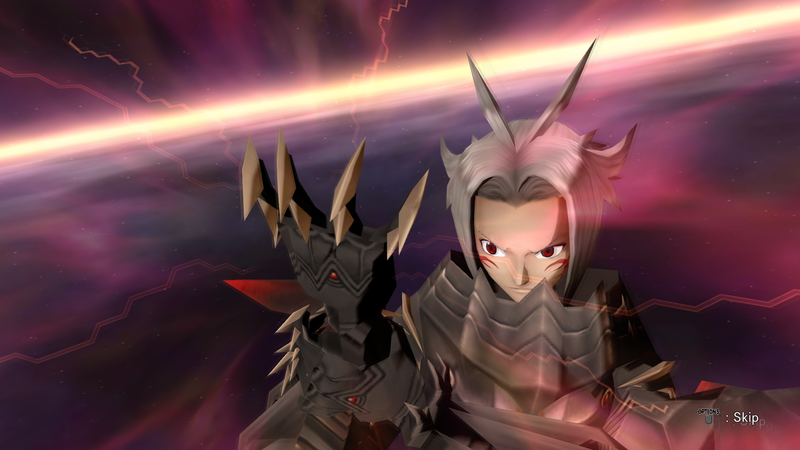 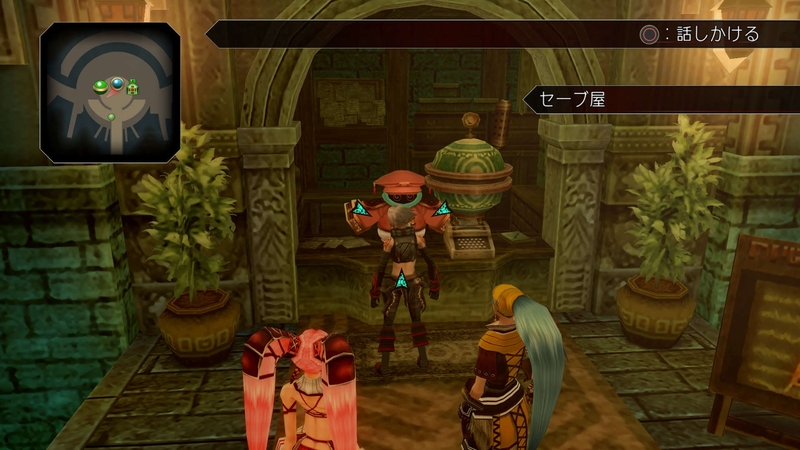 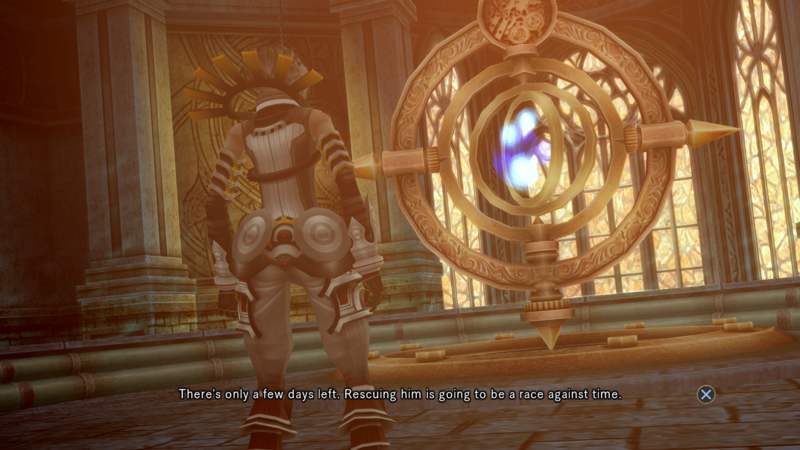 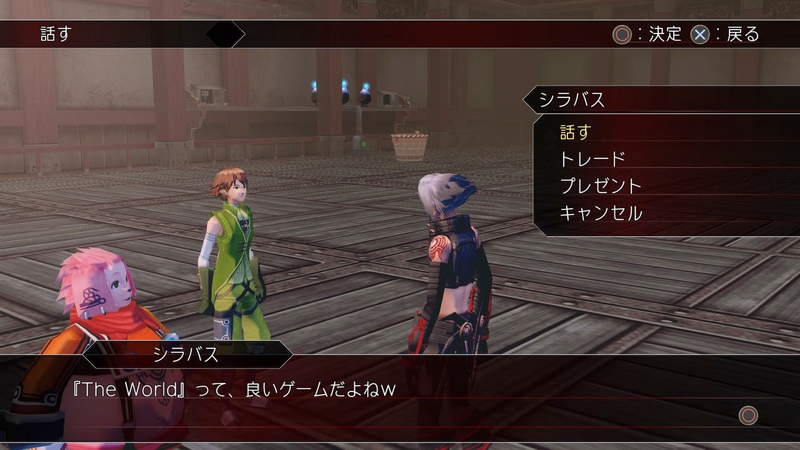 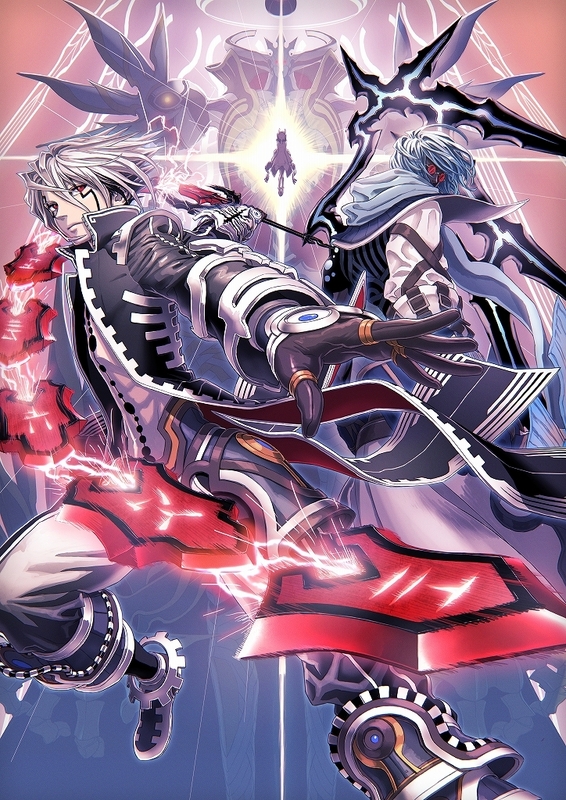 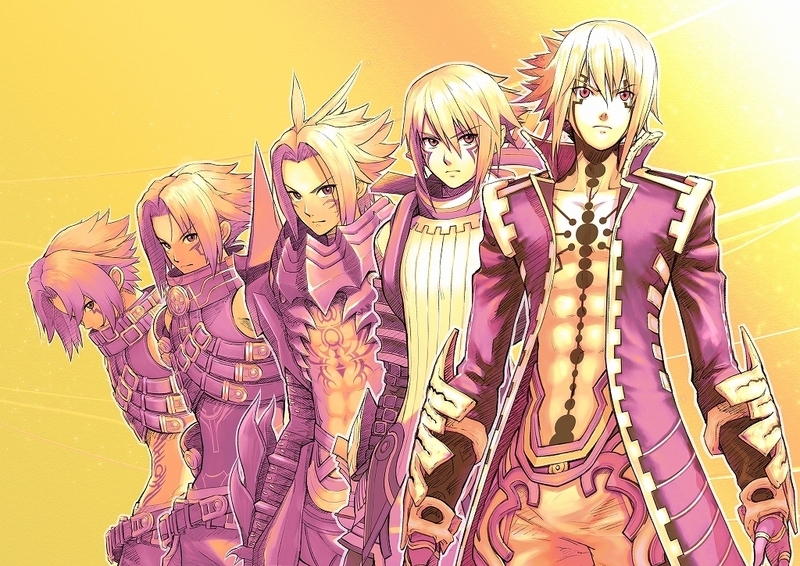 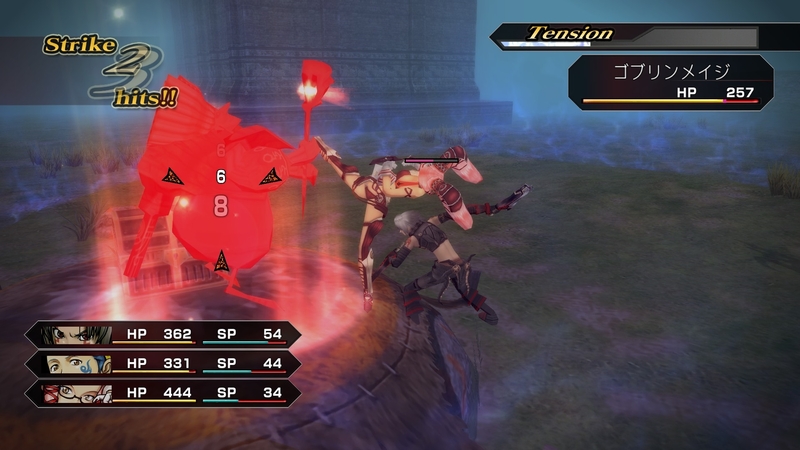 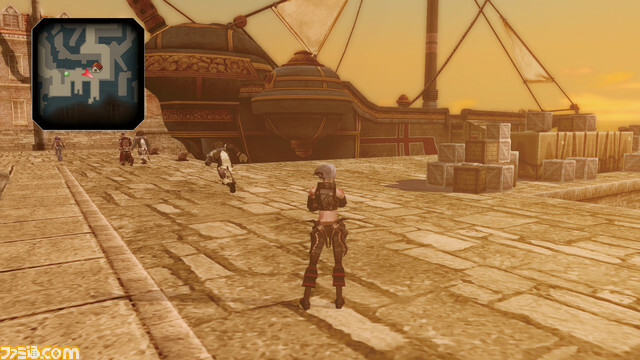 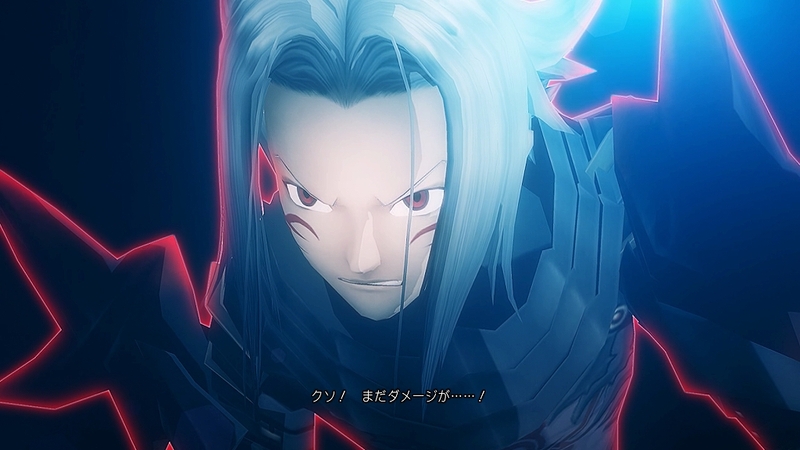 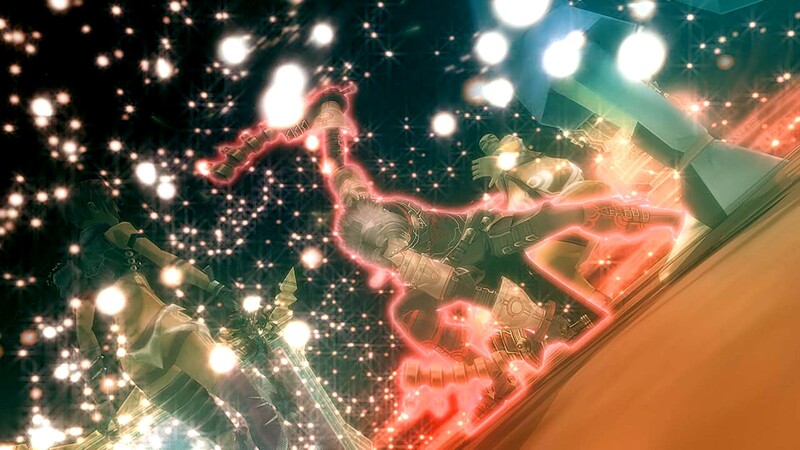 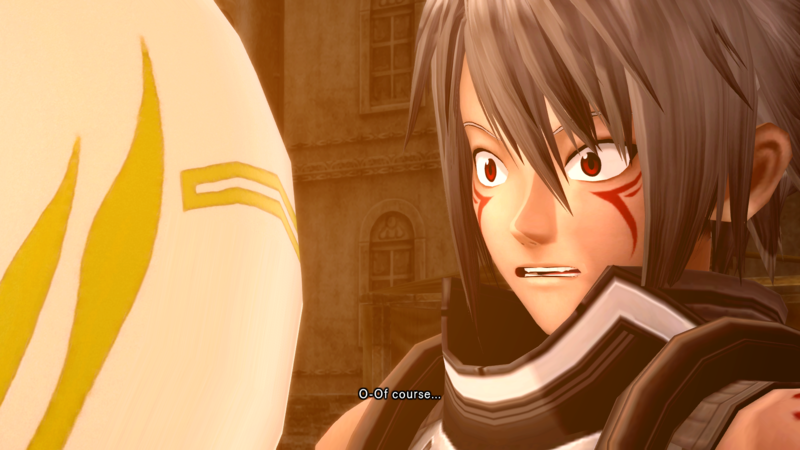 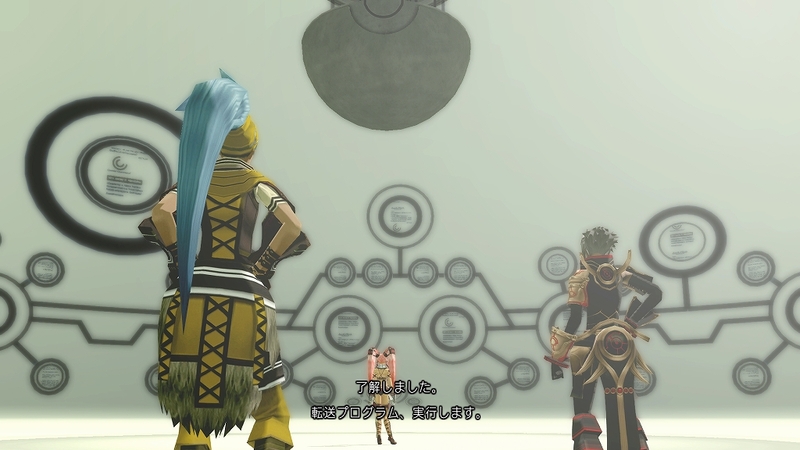 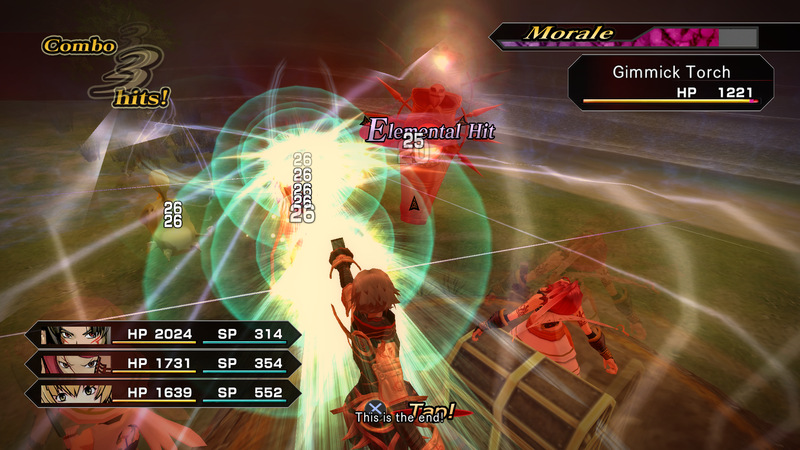 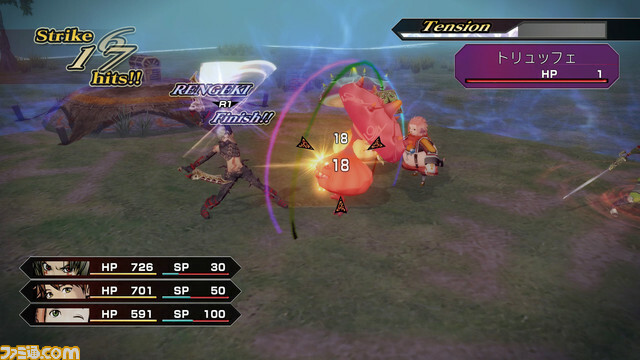 Fighting together with Haseo again at last! 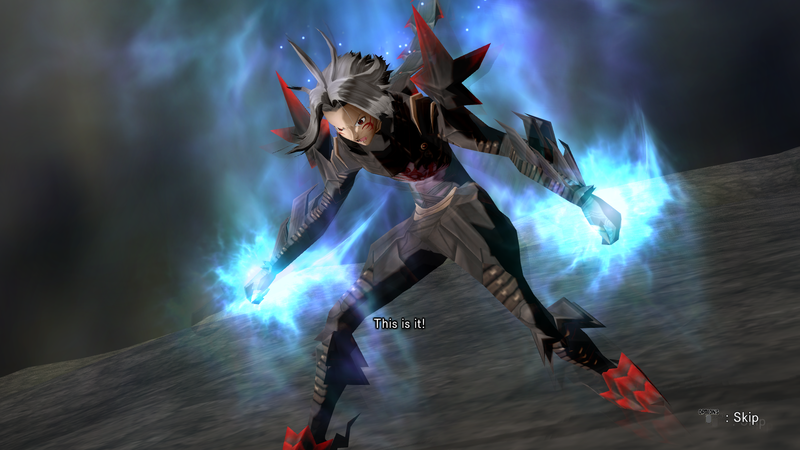 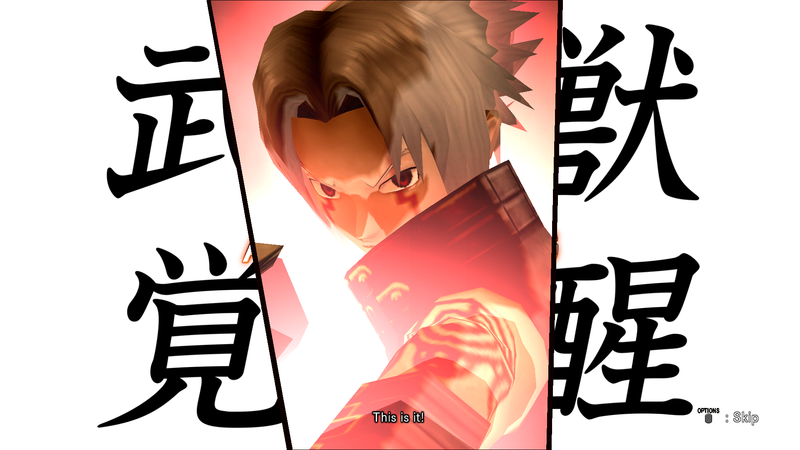 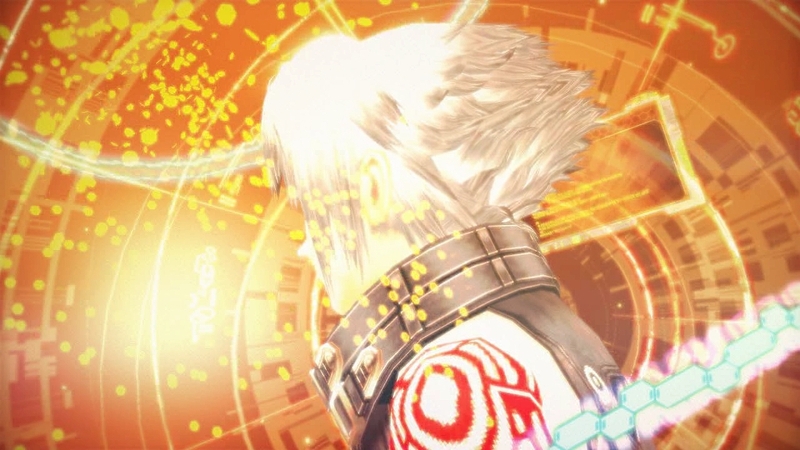 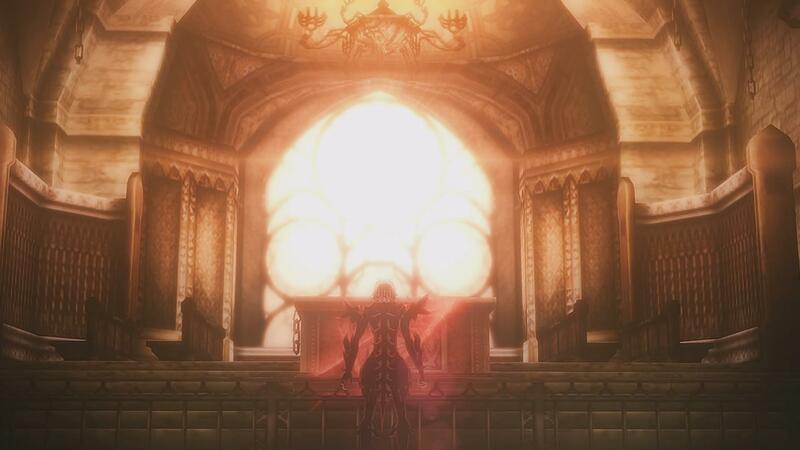 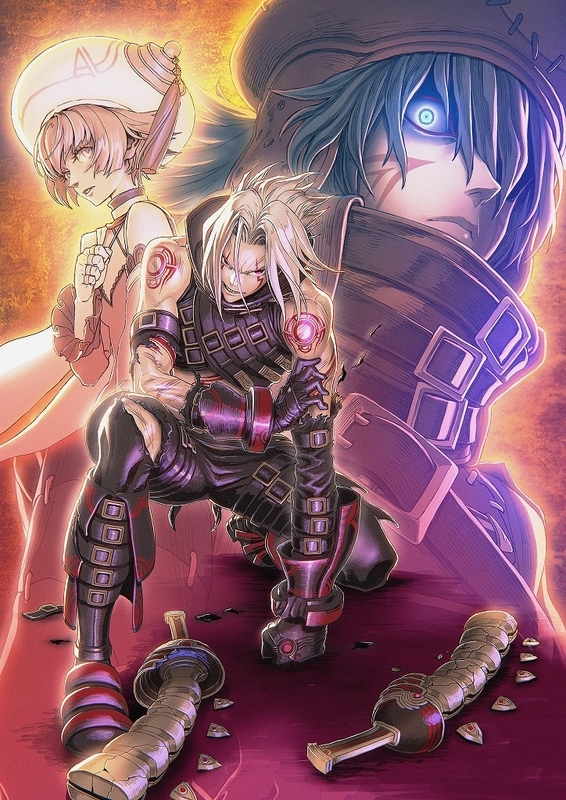 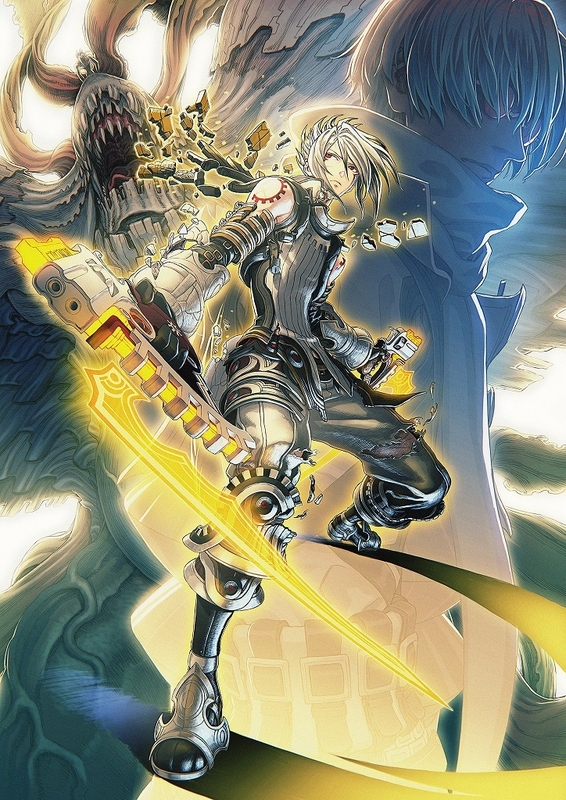 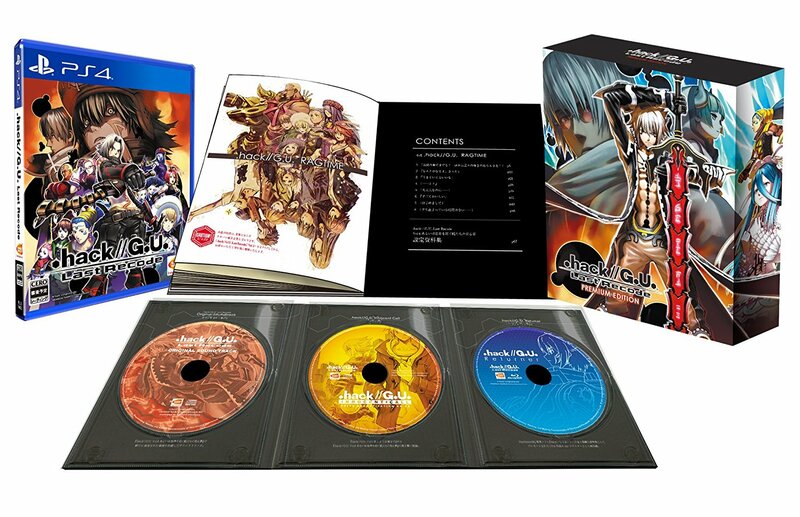 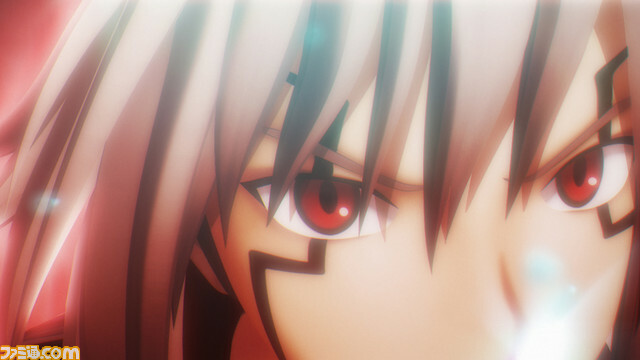 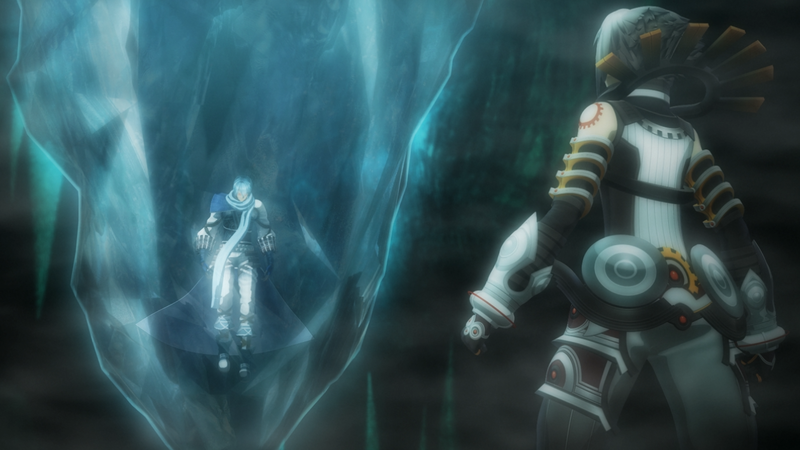 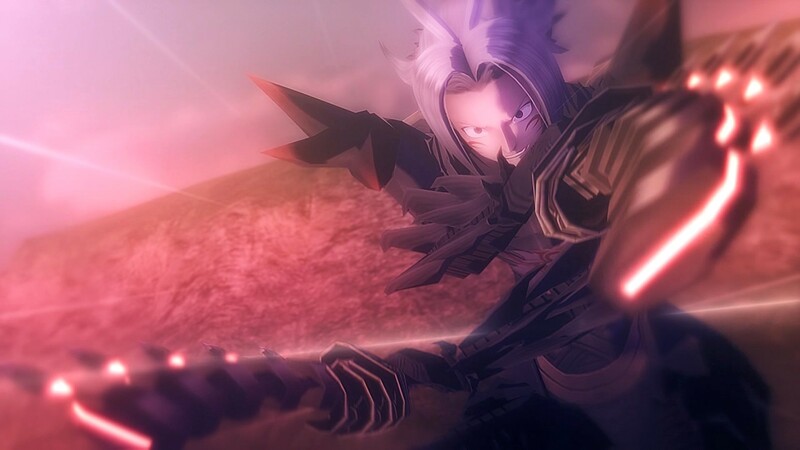 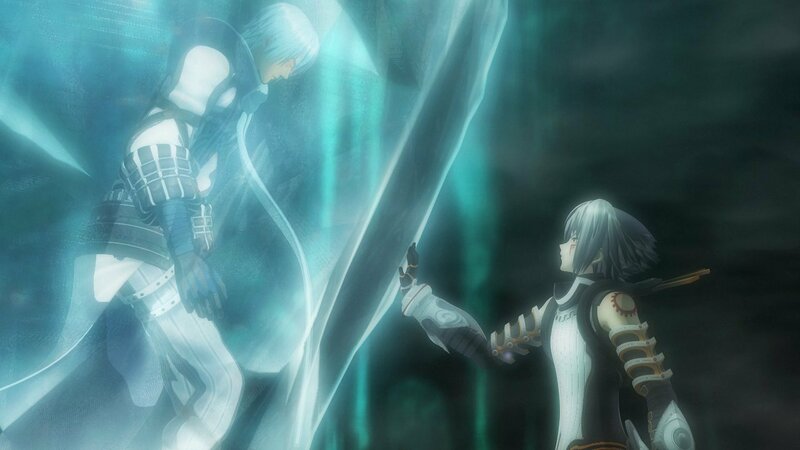 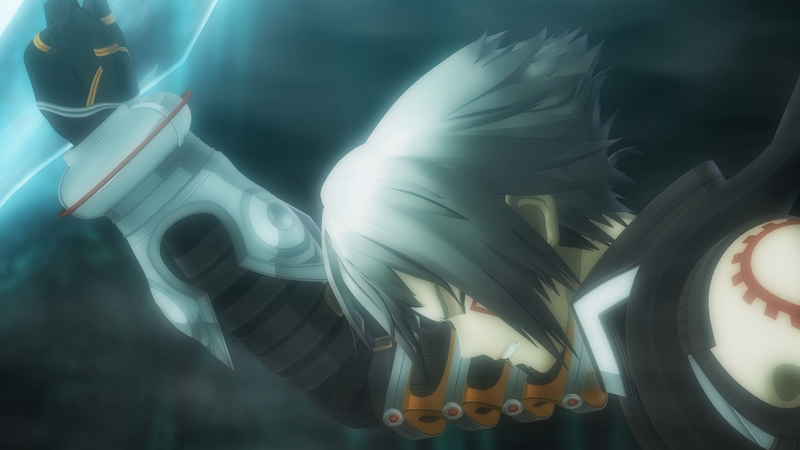 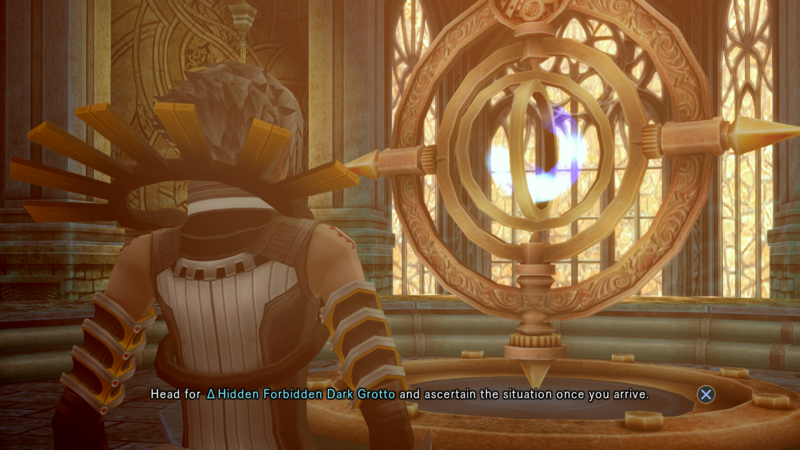 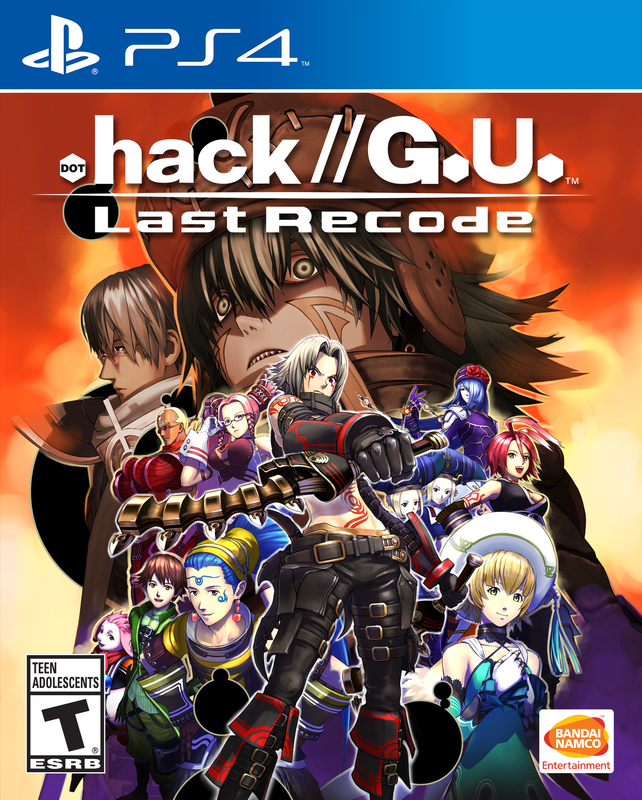 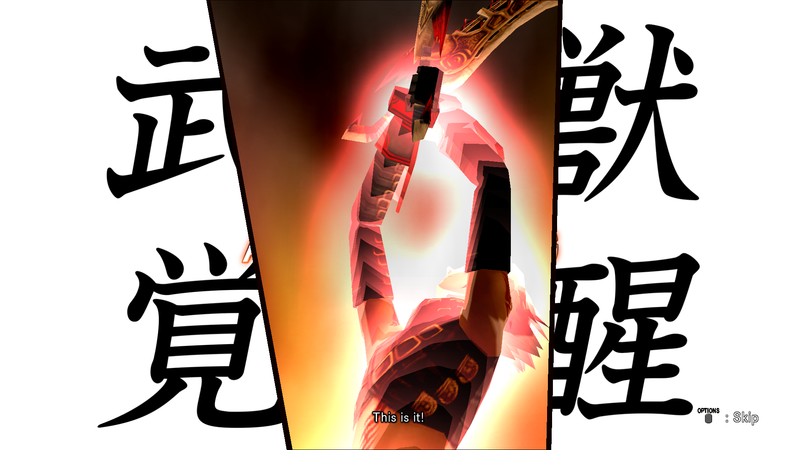 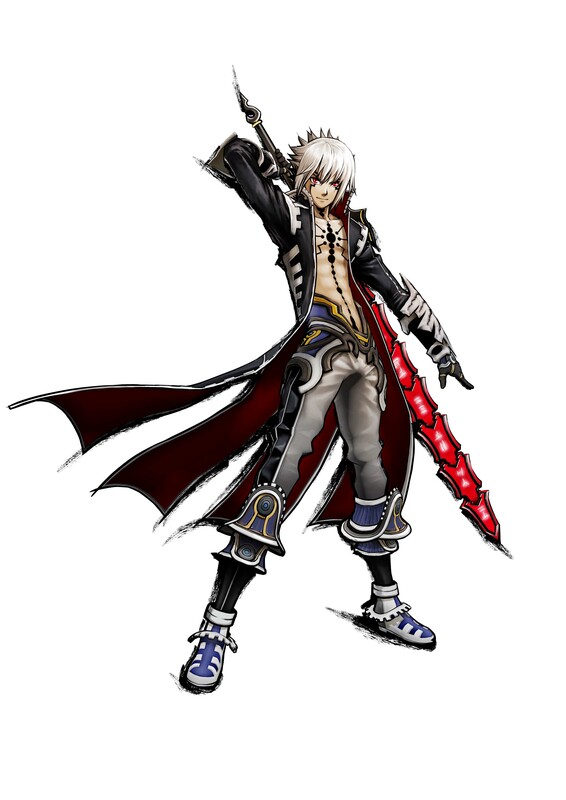 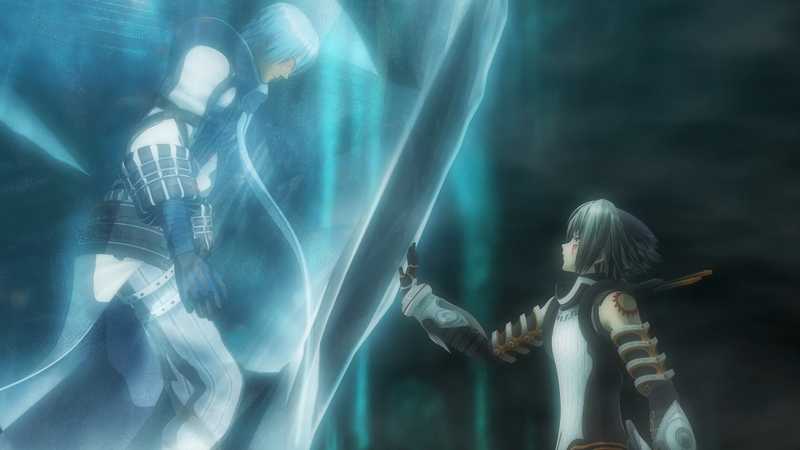 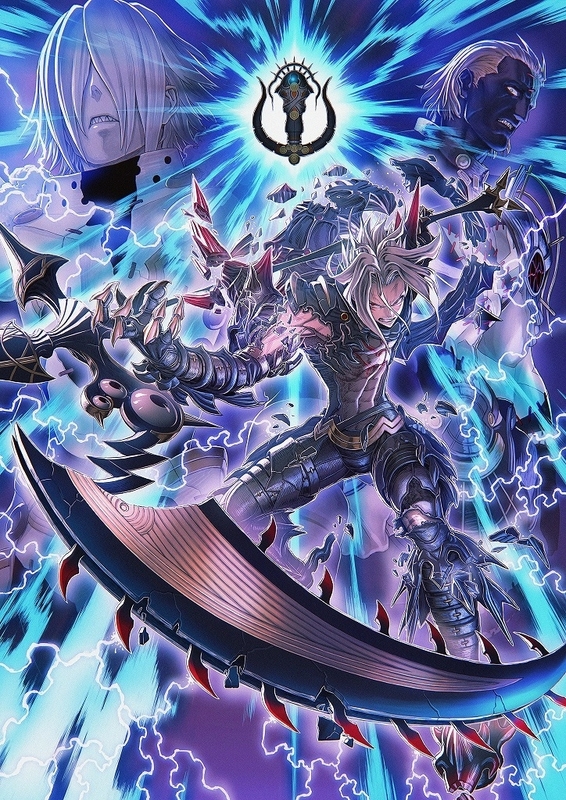 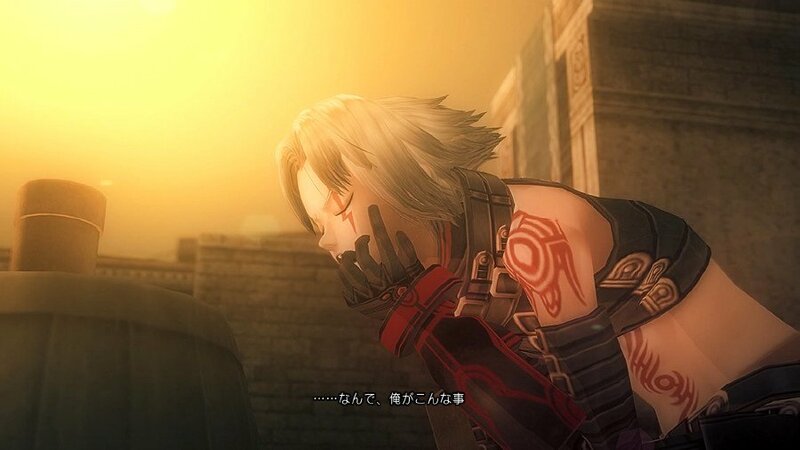 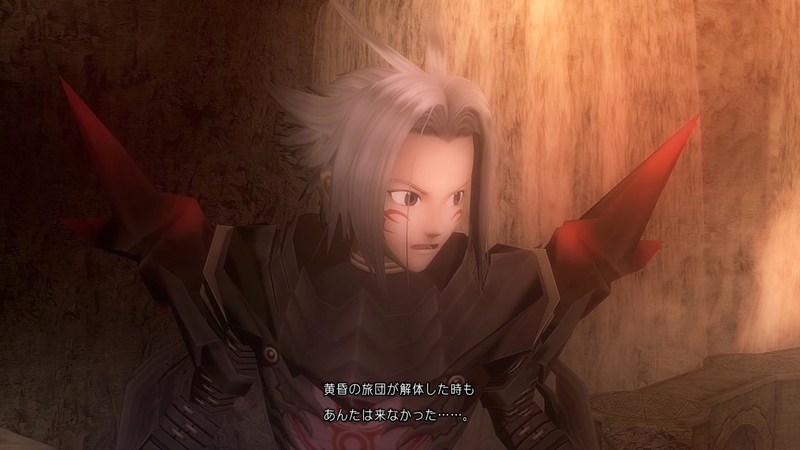 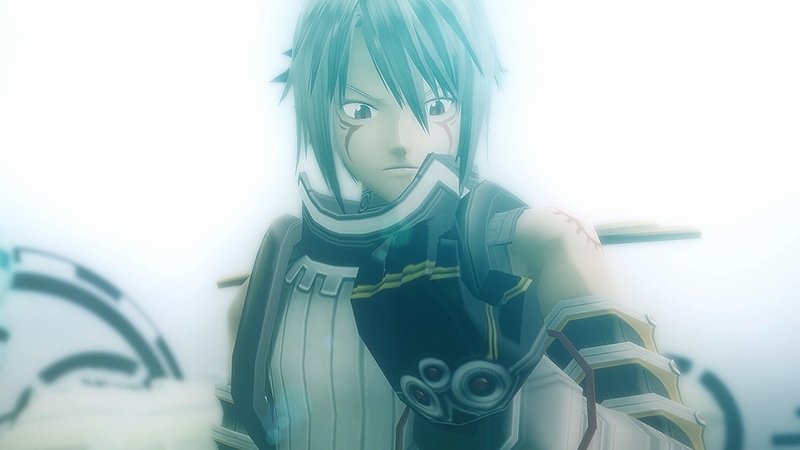 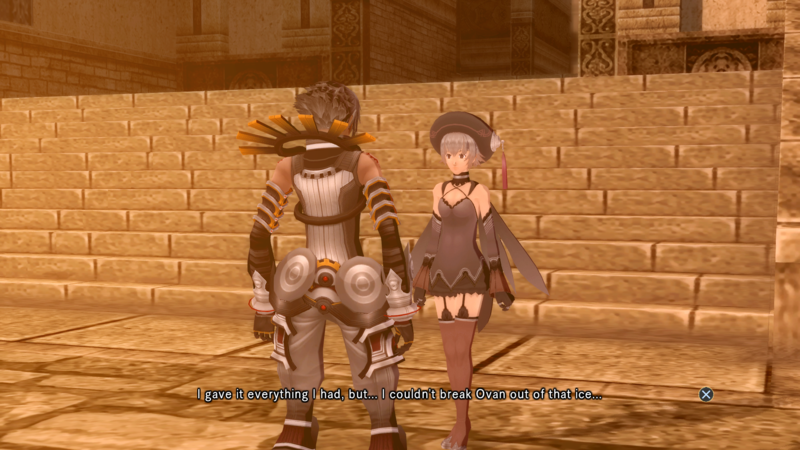 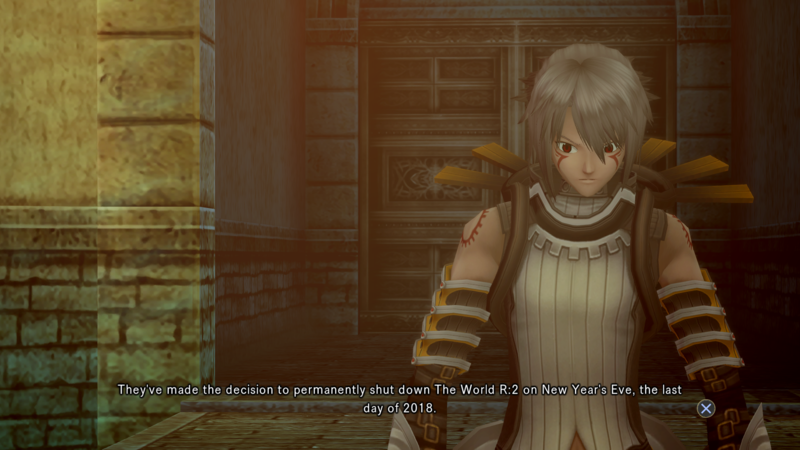 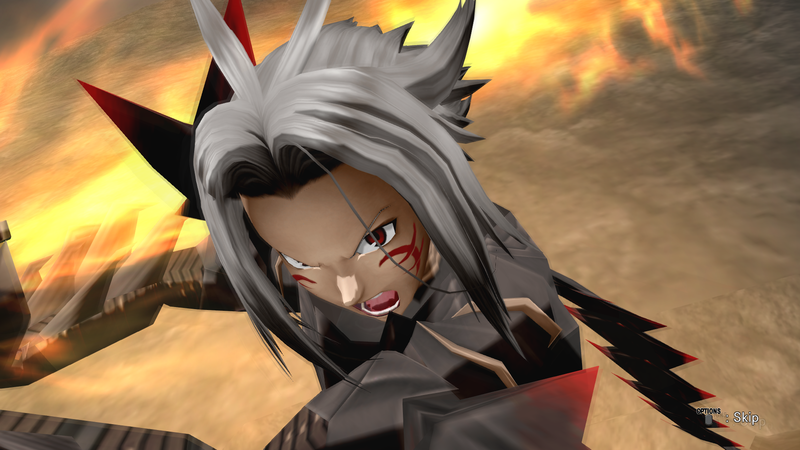 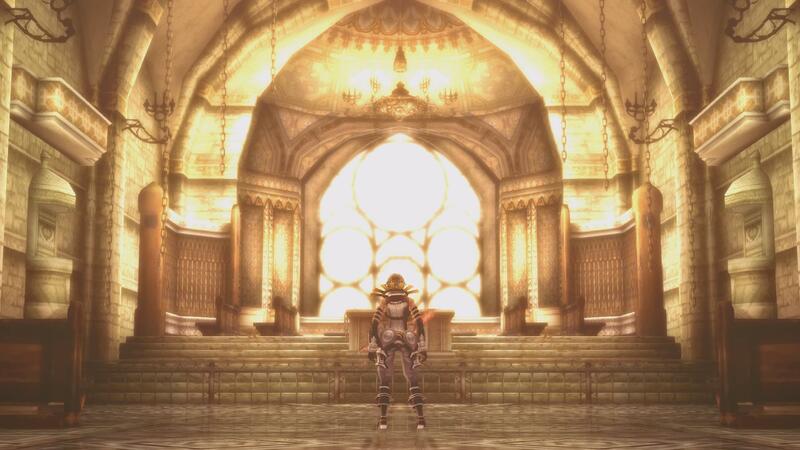 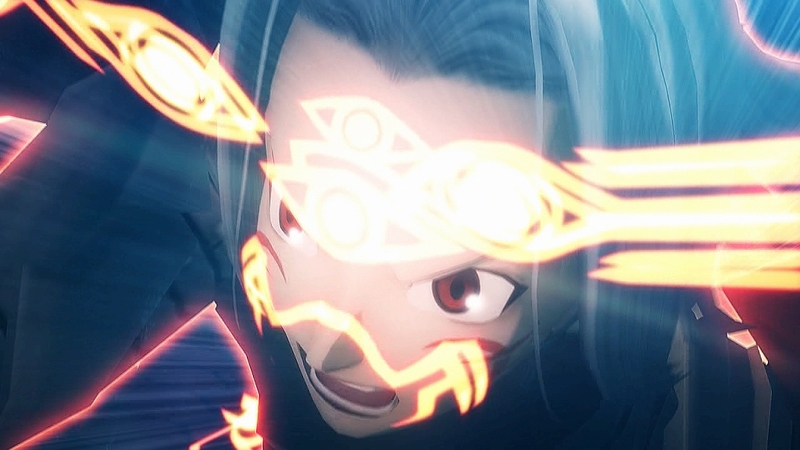 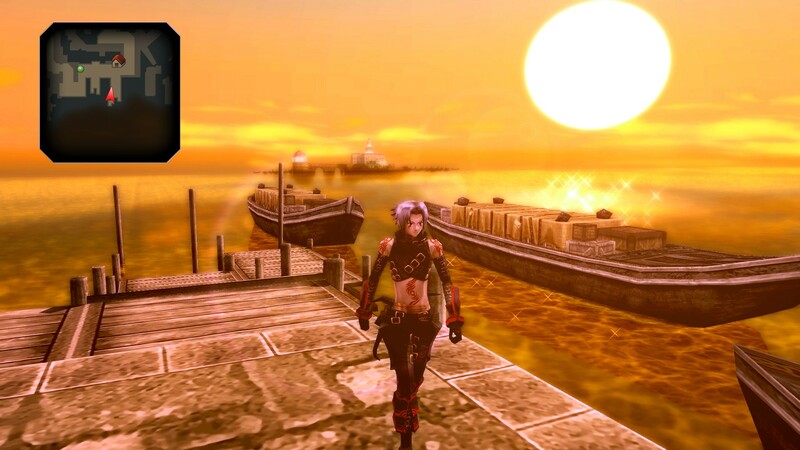 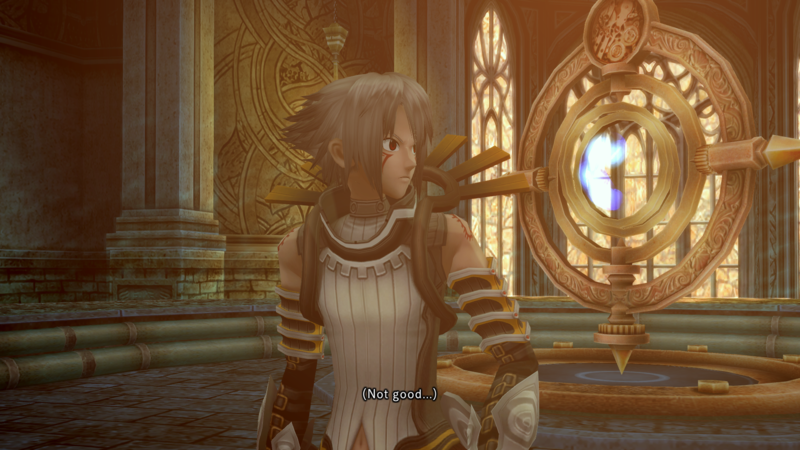 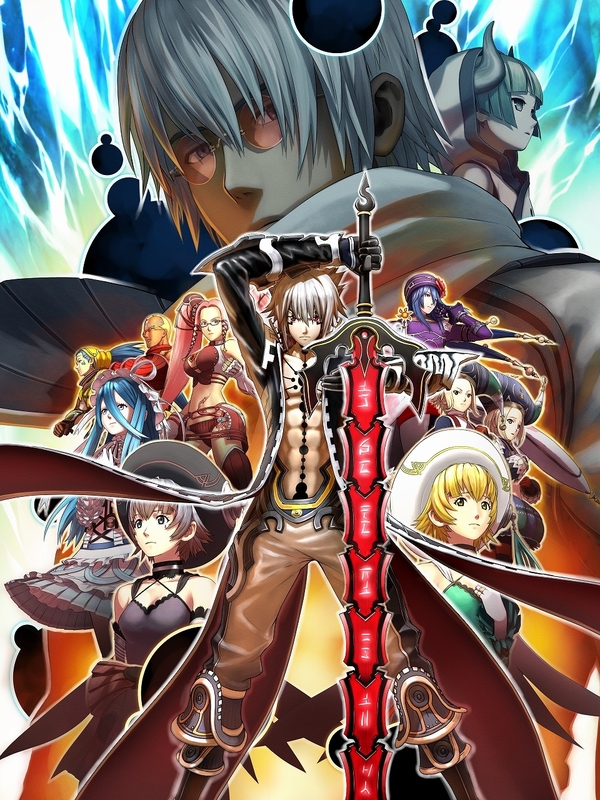 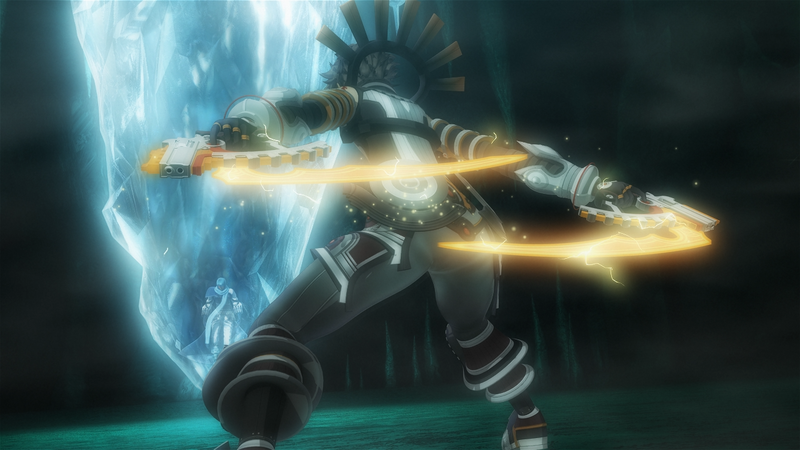 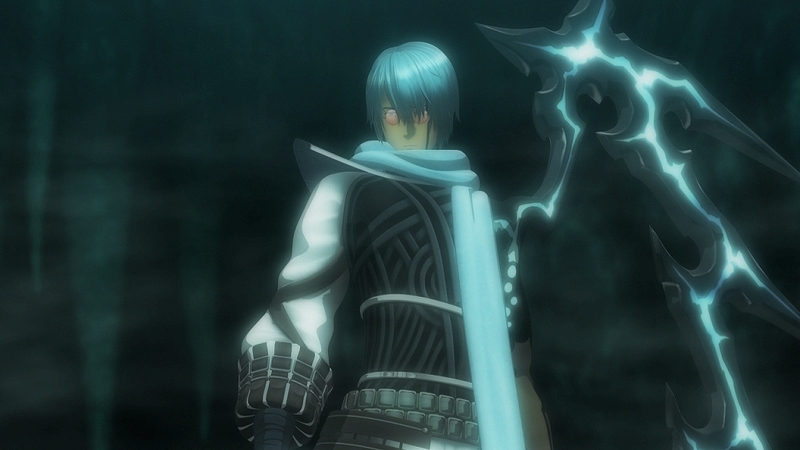 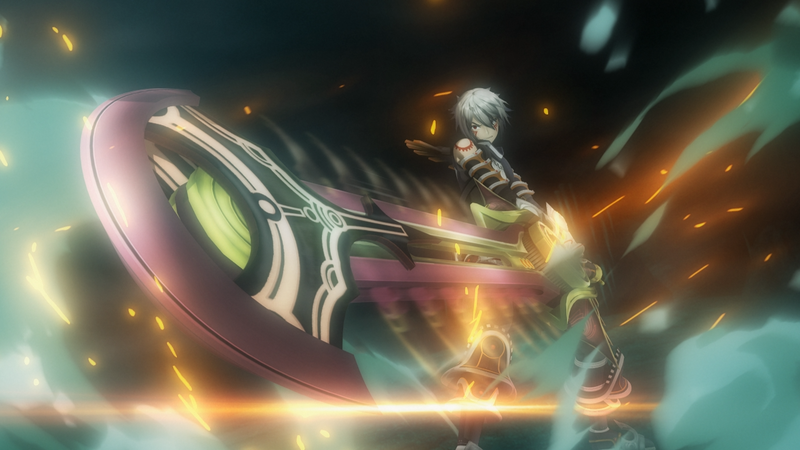 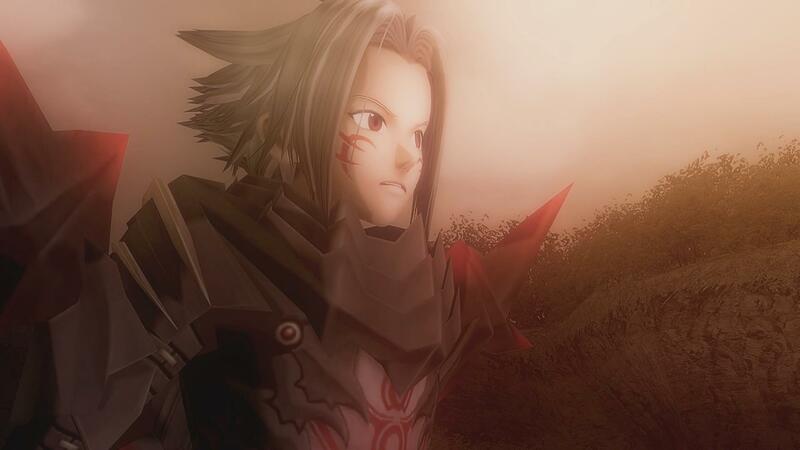 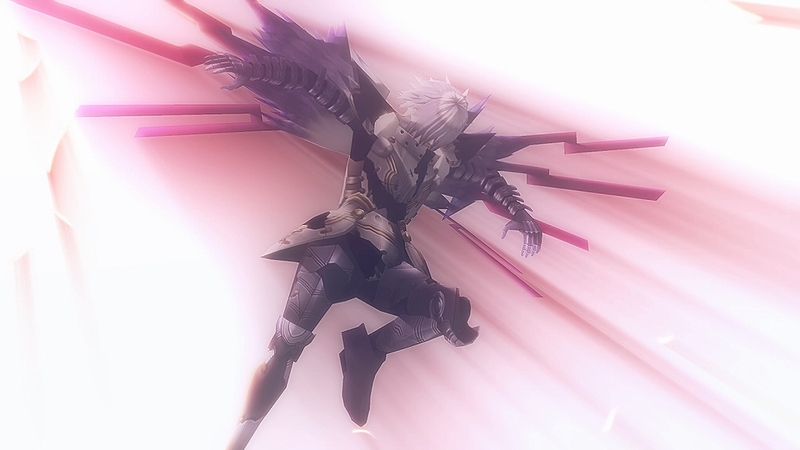 Revisit Haseo's journey of Redemption. 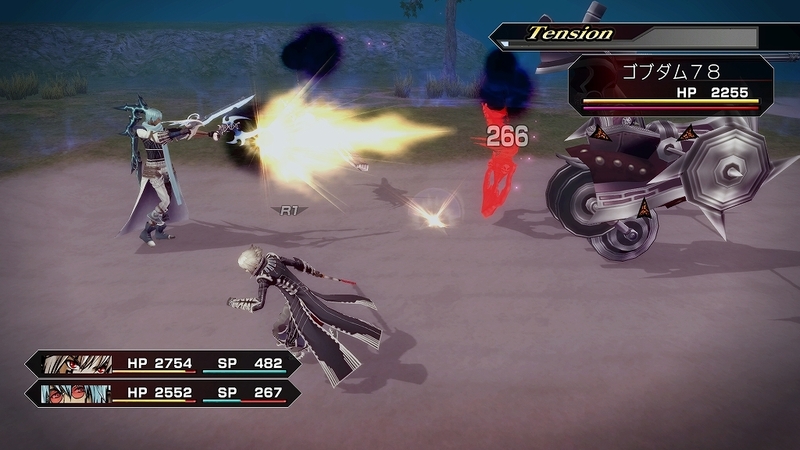 Get a good look at how both versions look side-by-side. 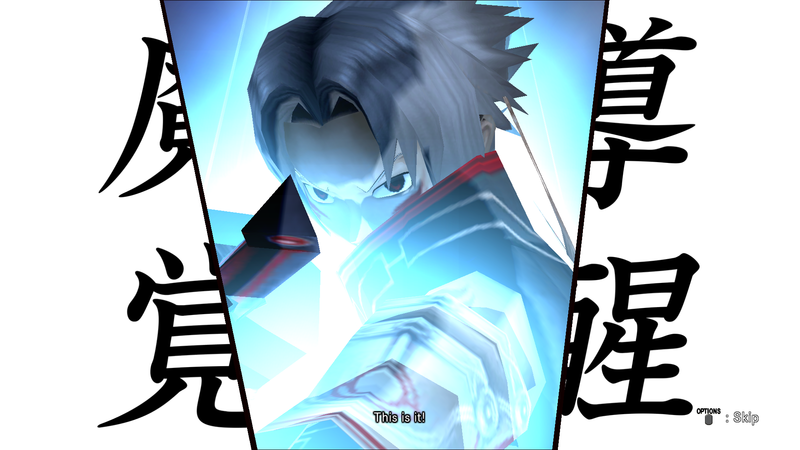 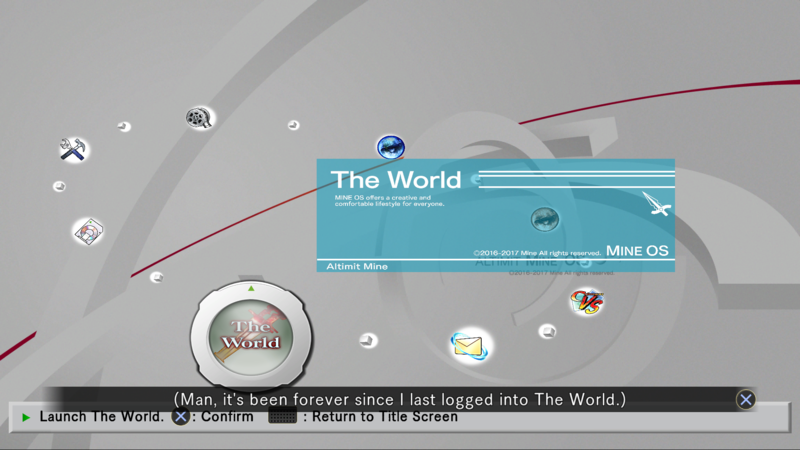 Reminisce is given its time to shine in its new high-def glory. 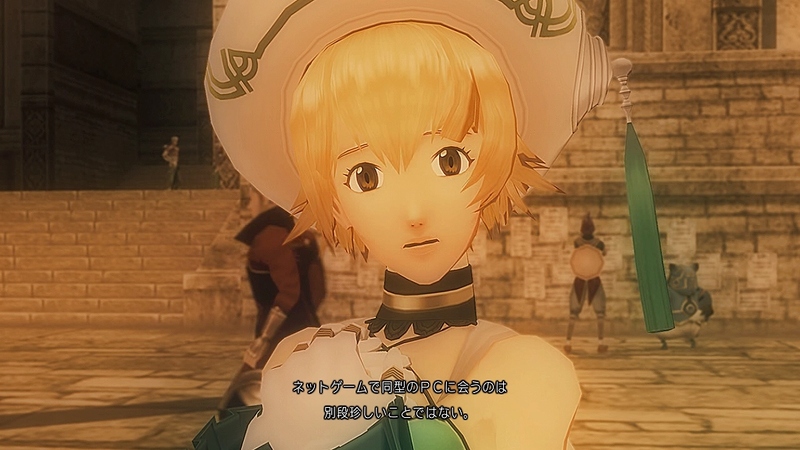 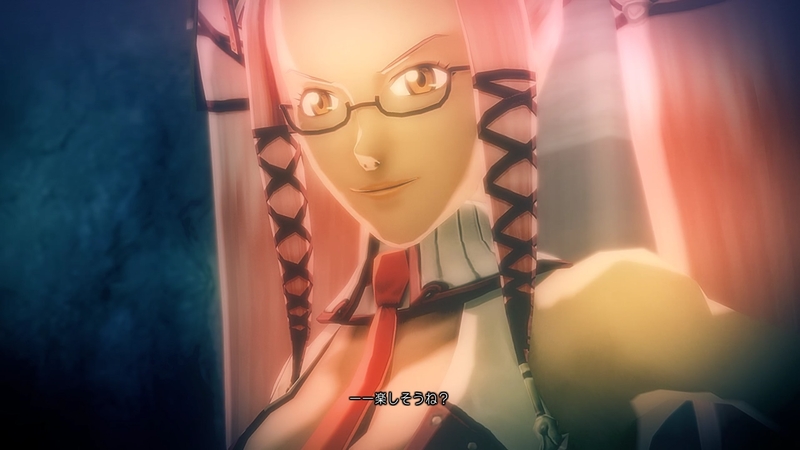 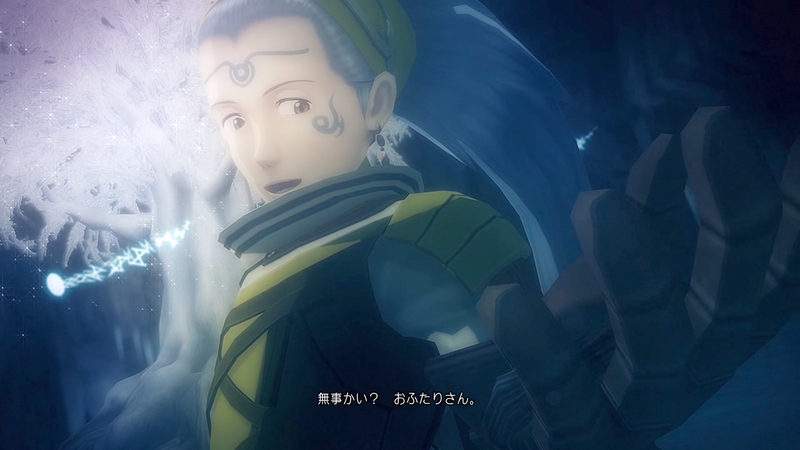 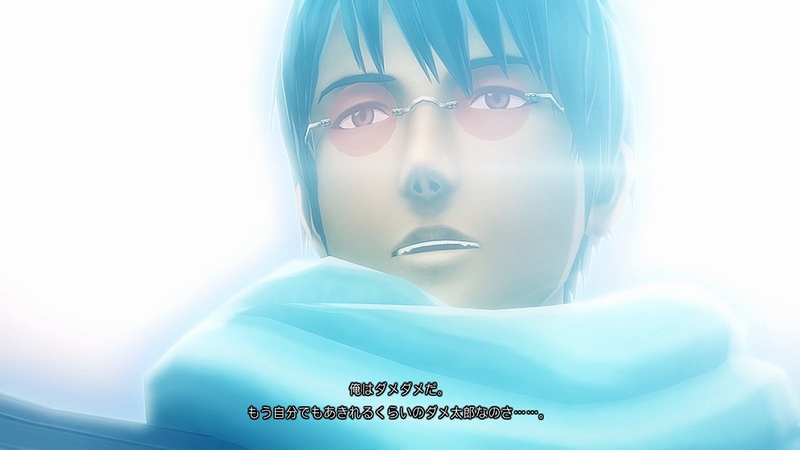 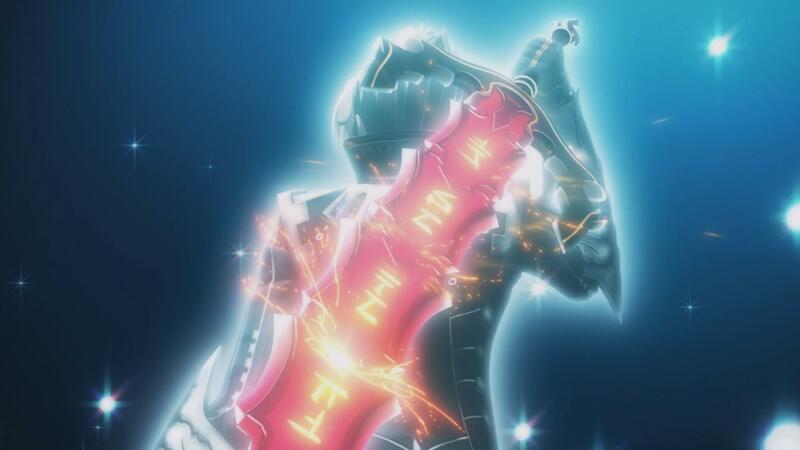 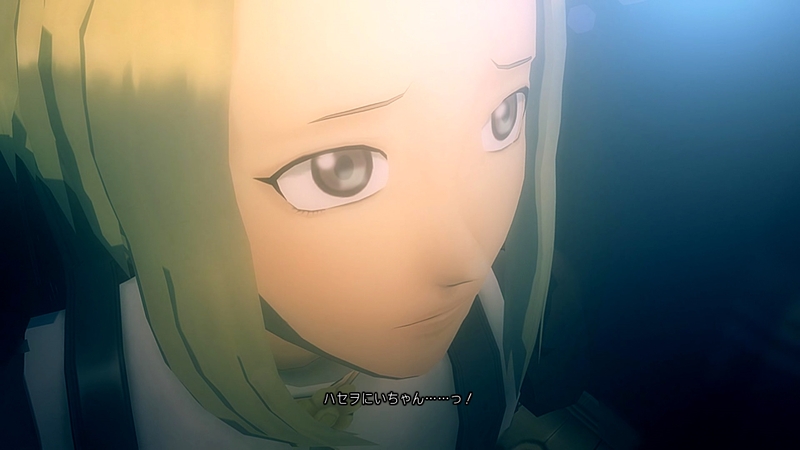 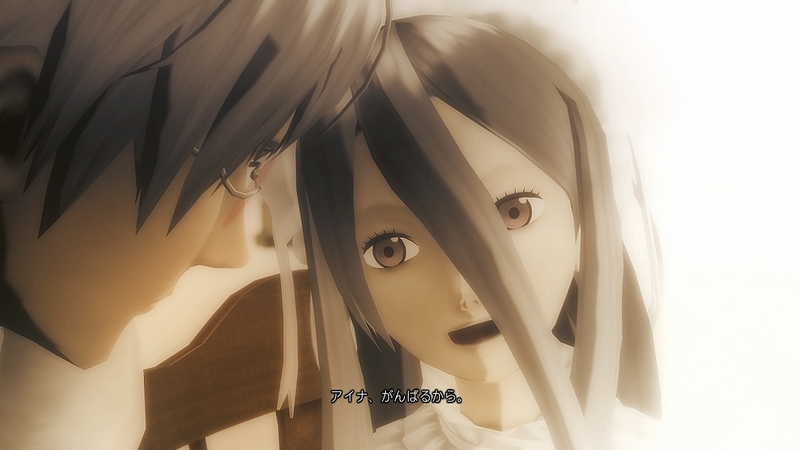 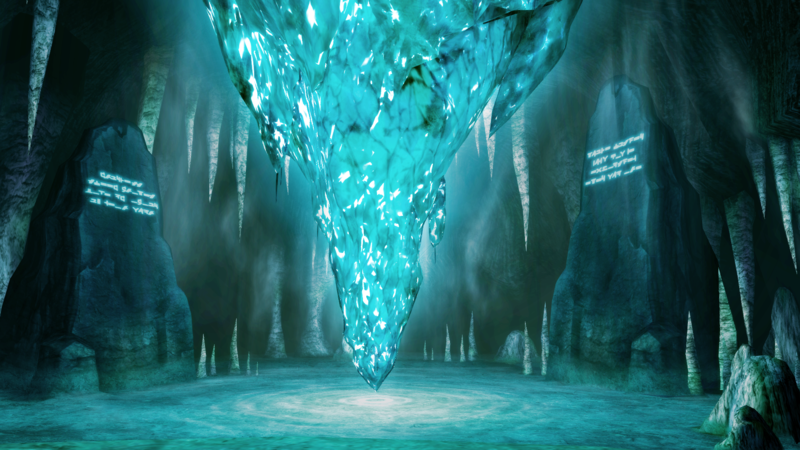 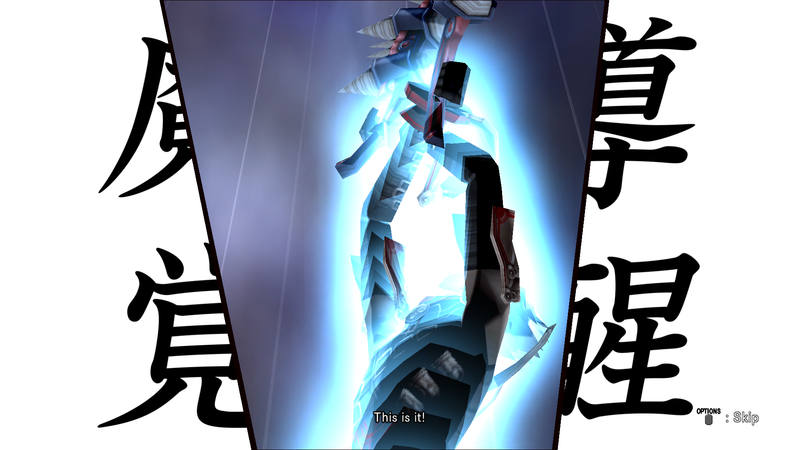 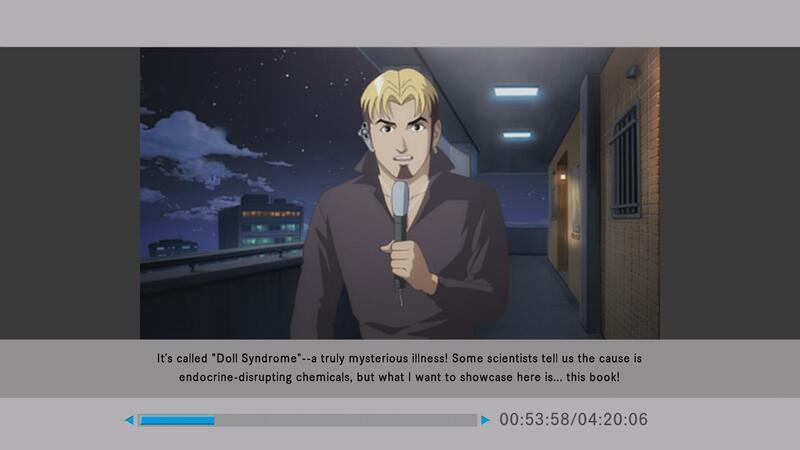 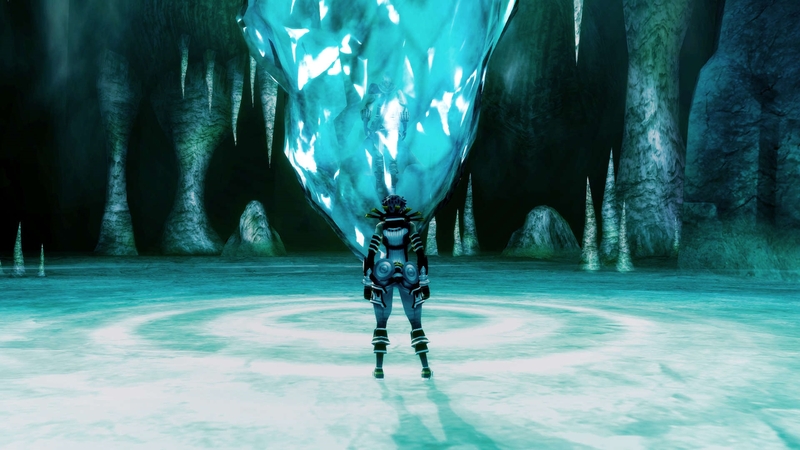 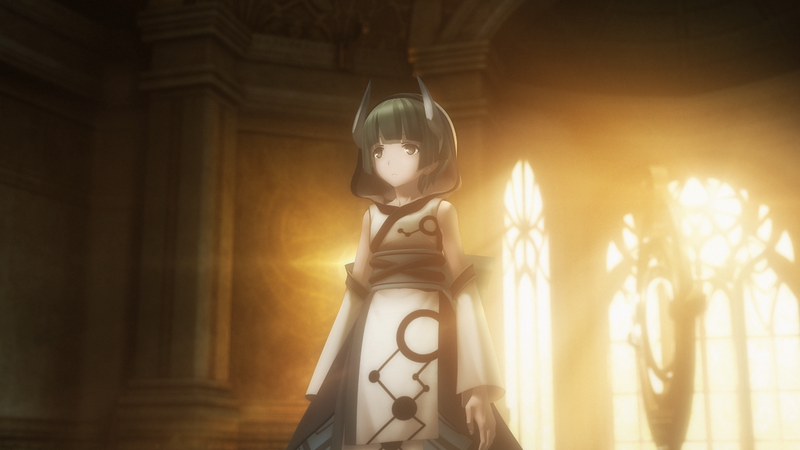 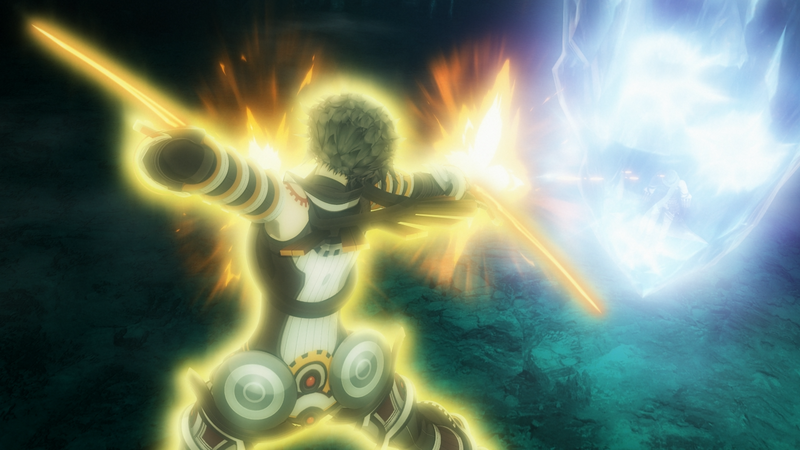 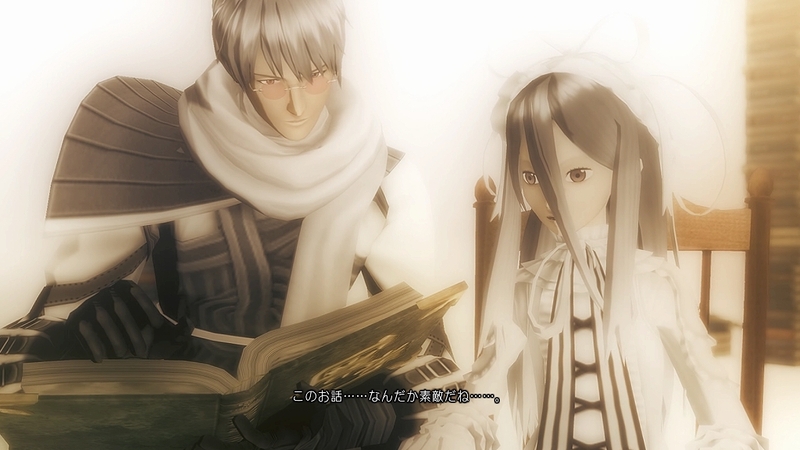 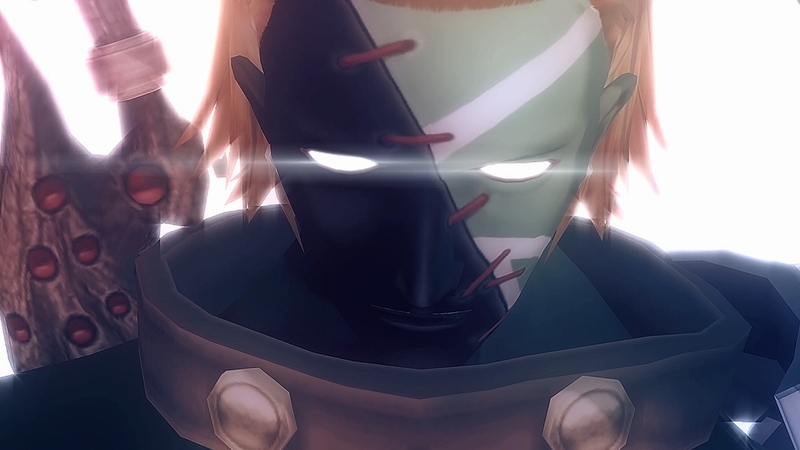 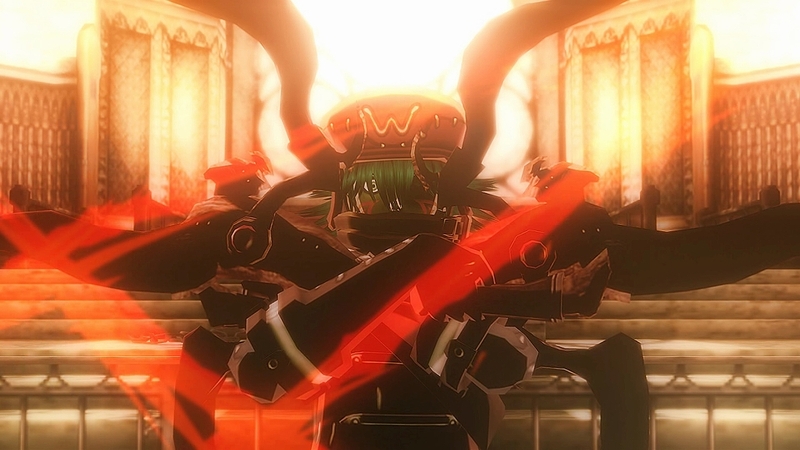 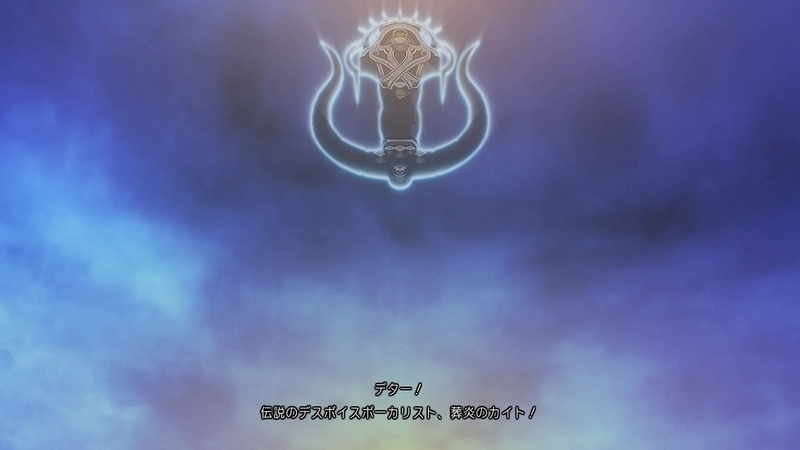 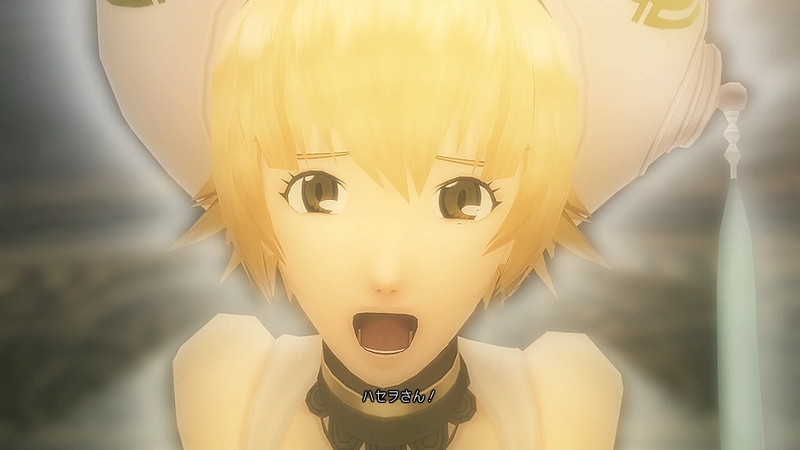 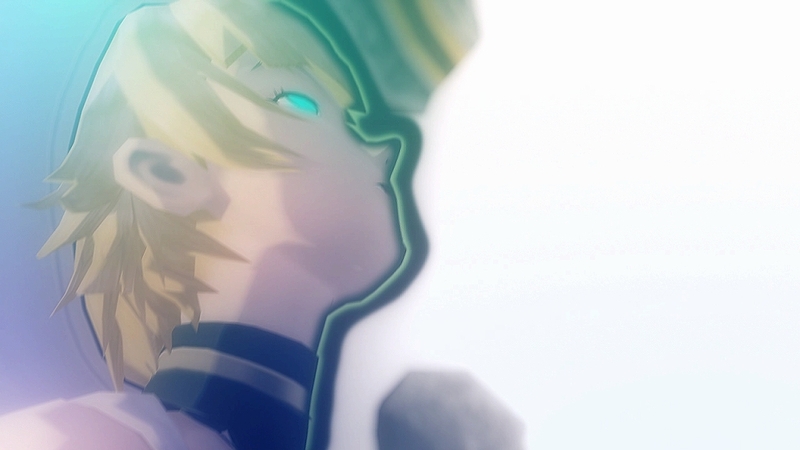 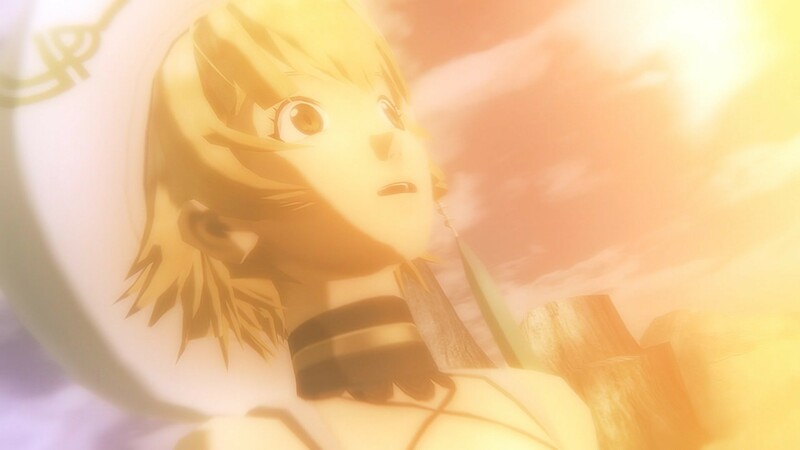 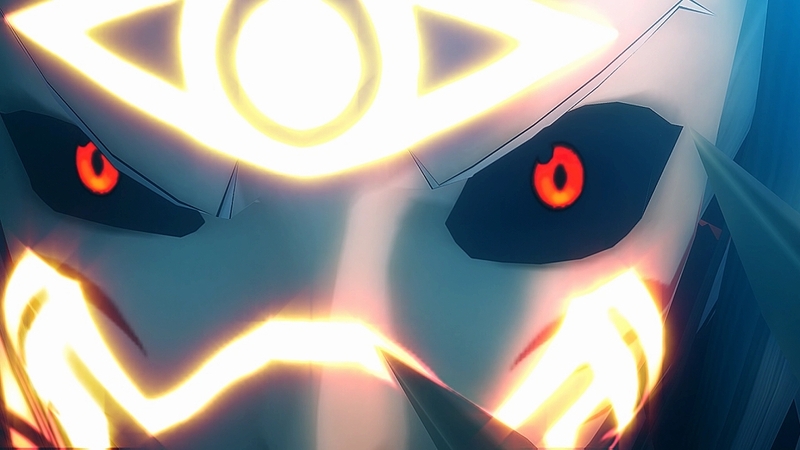 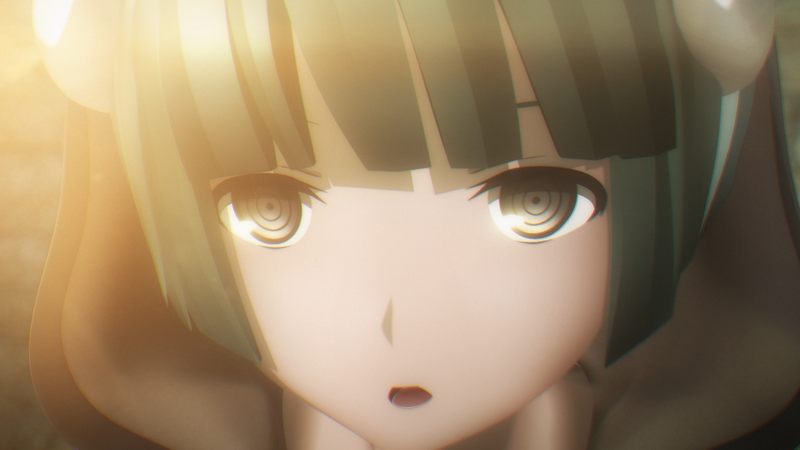 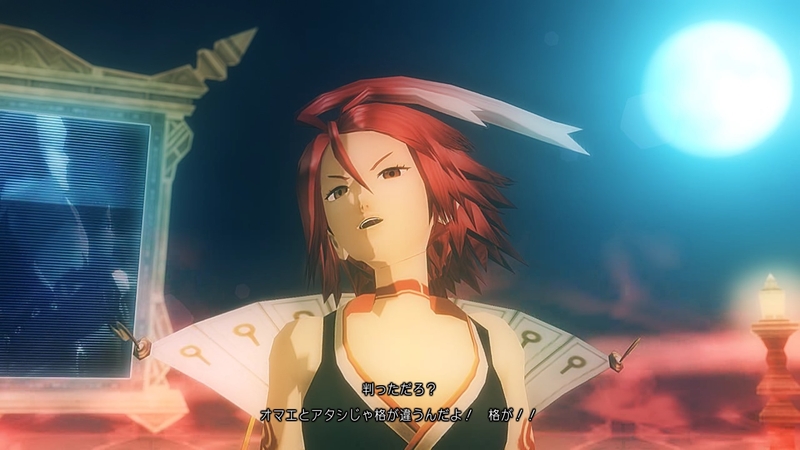 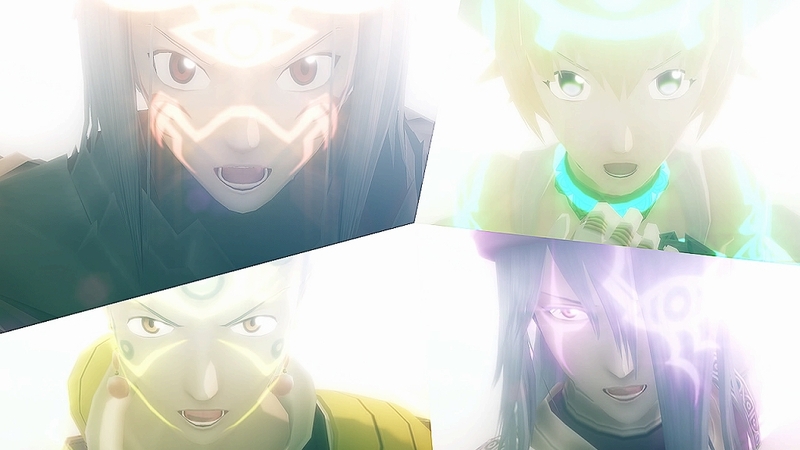 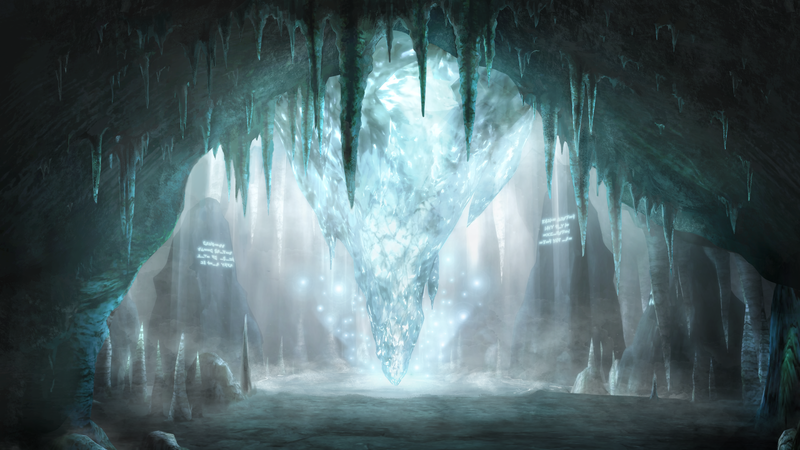 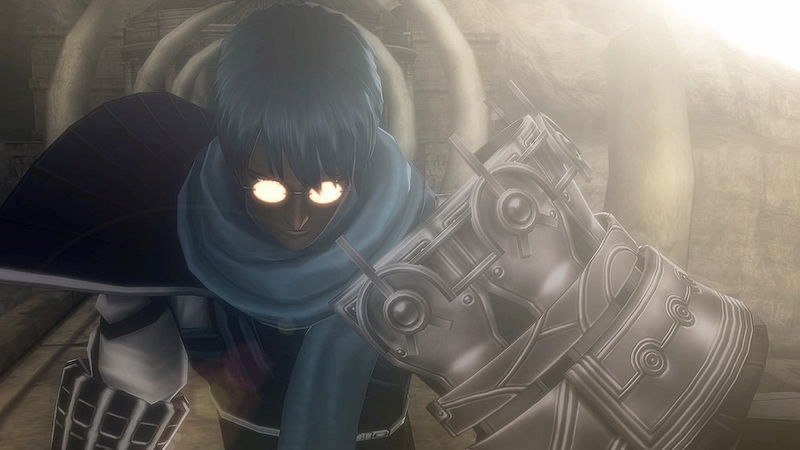 Check out the remastered version of Rebirth's opening. 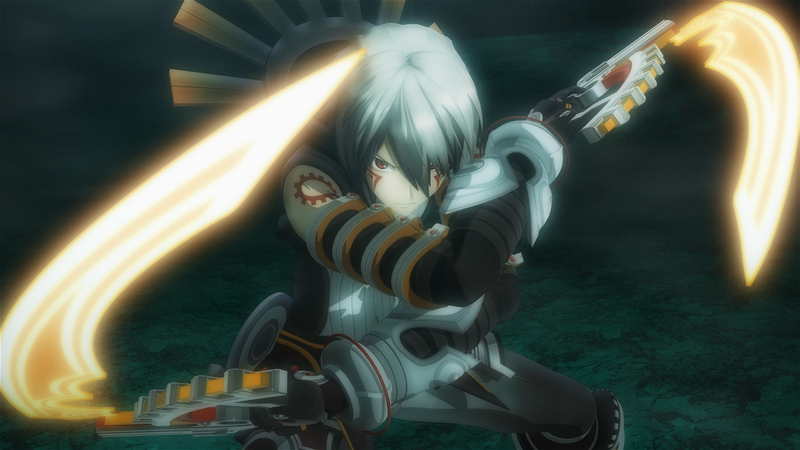 Exclusively on Vol.4 Recollection, and also with exclusive weapon and skills.